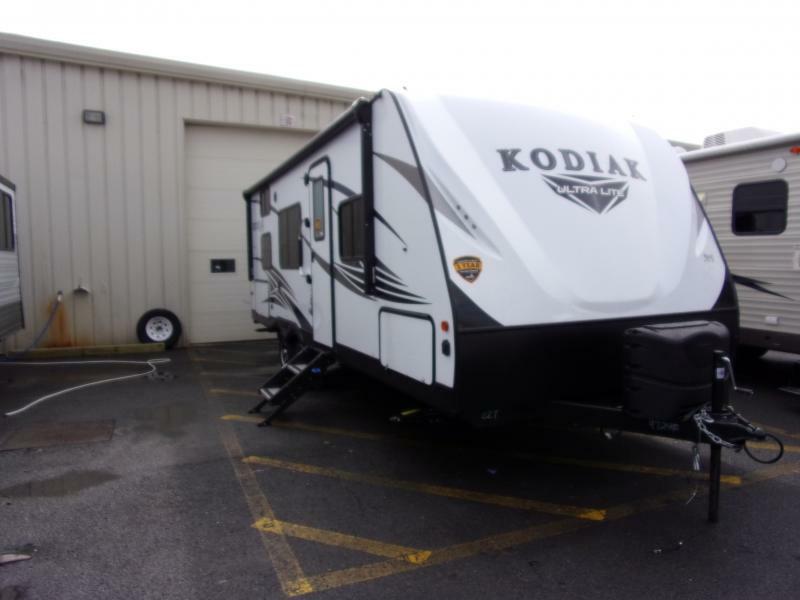 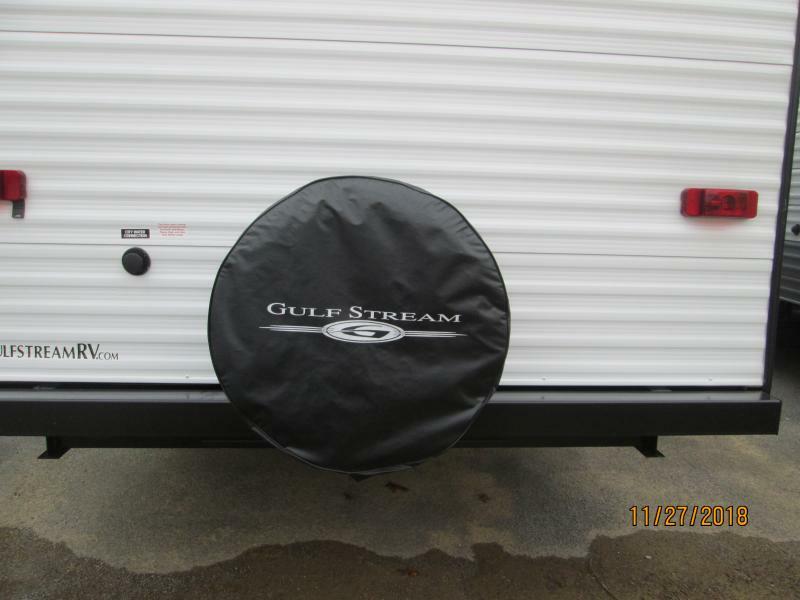 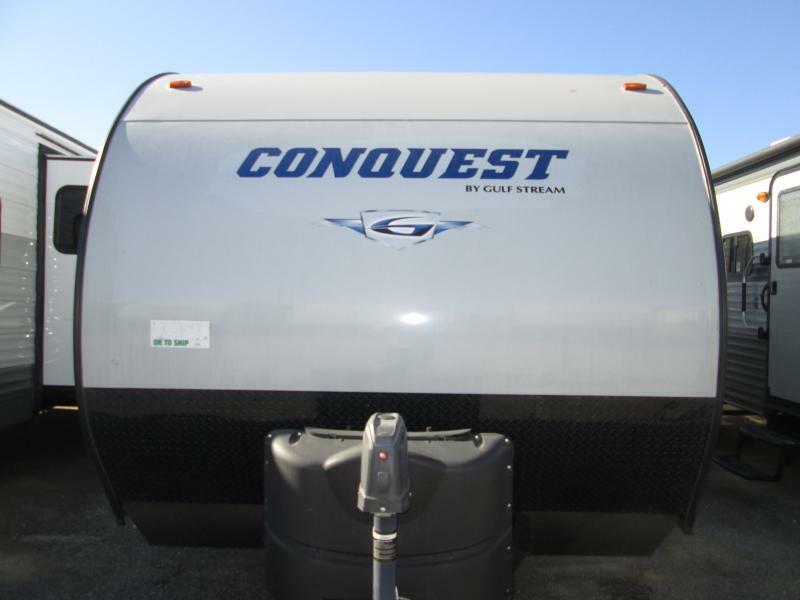 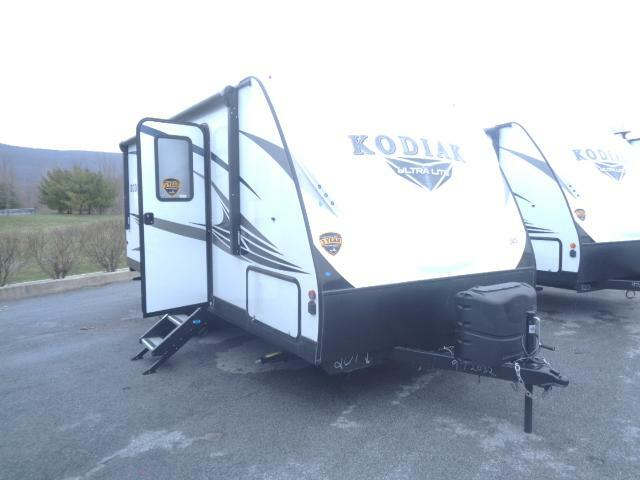 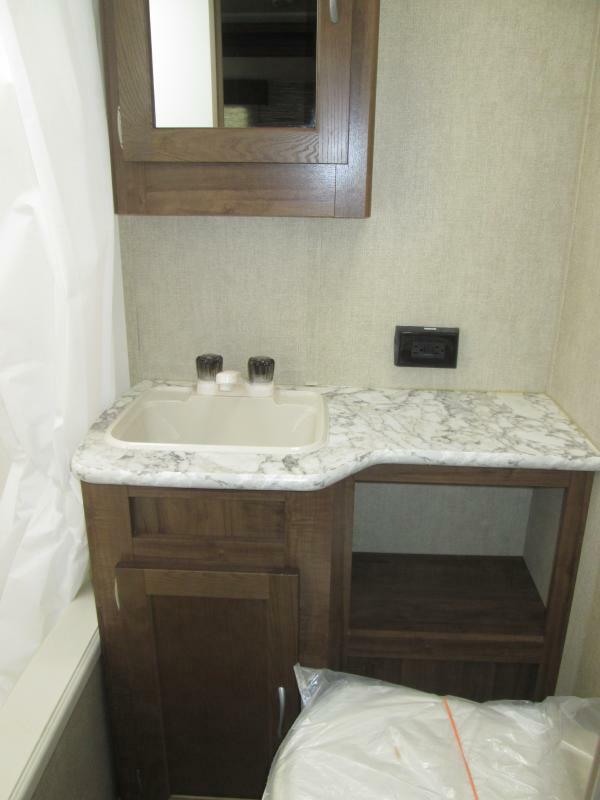 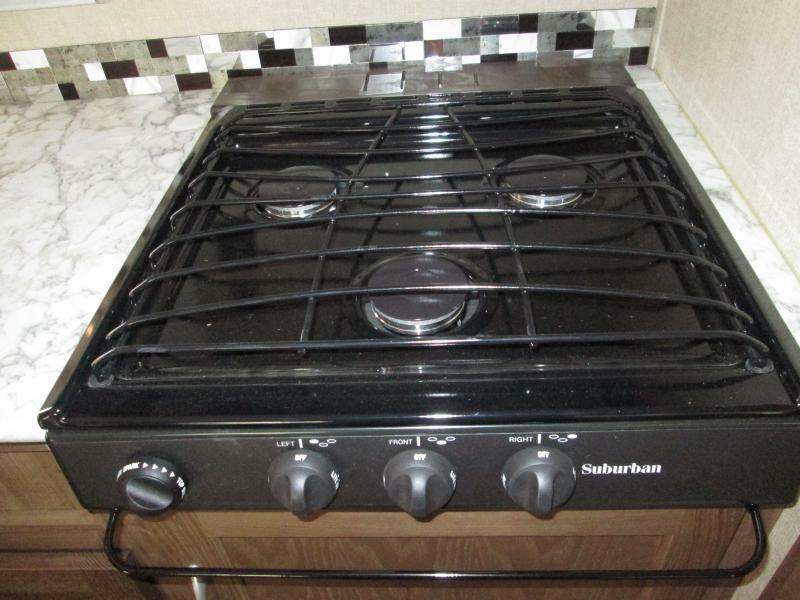 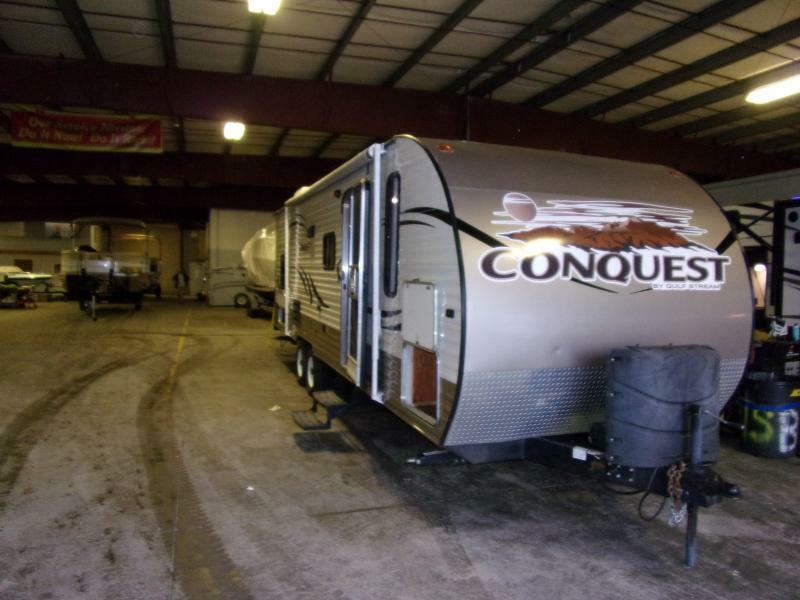 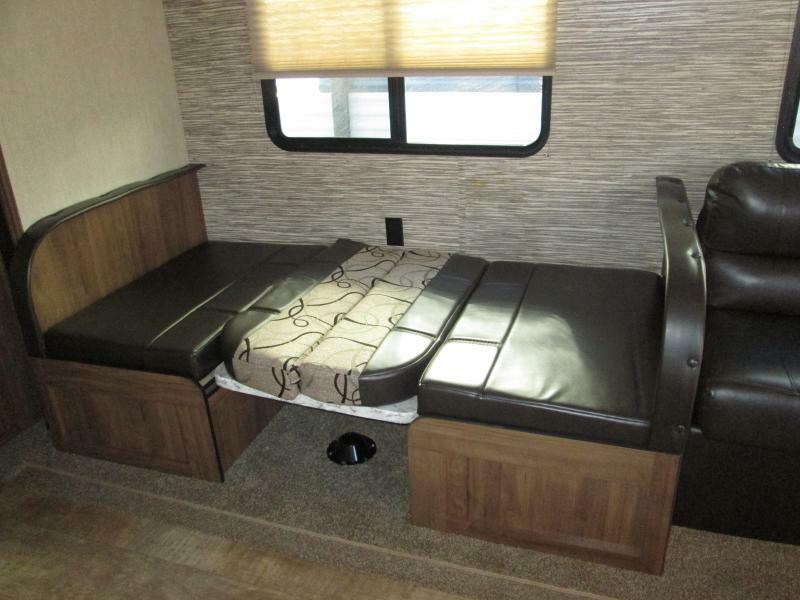 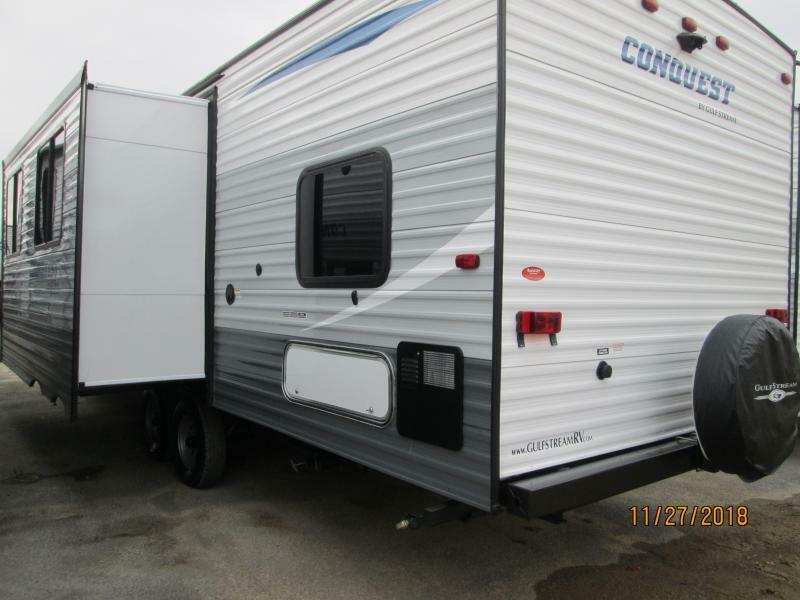 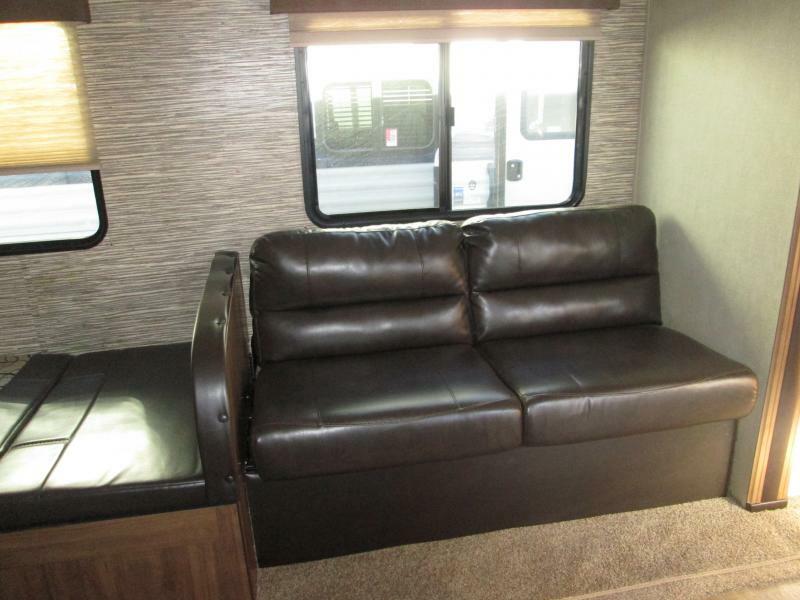 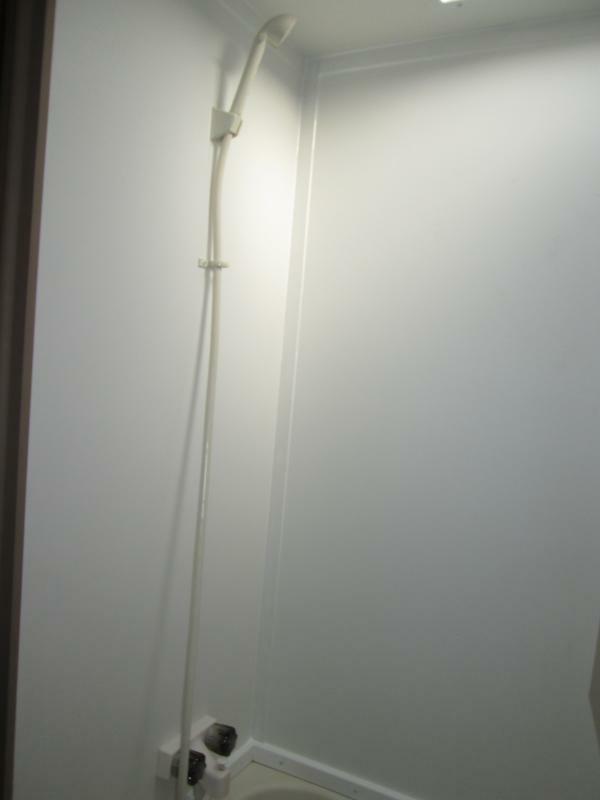 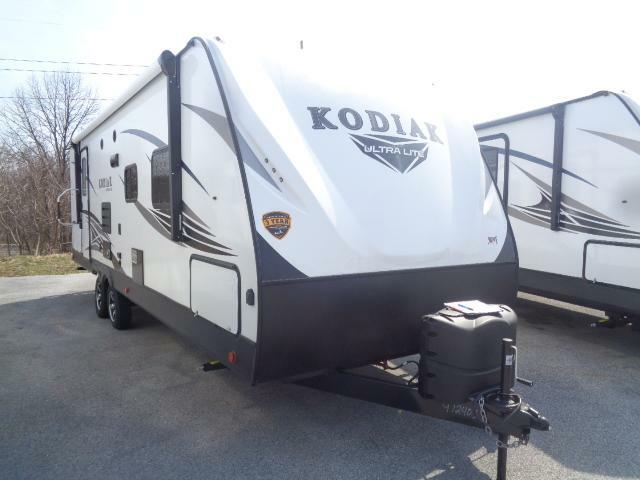 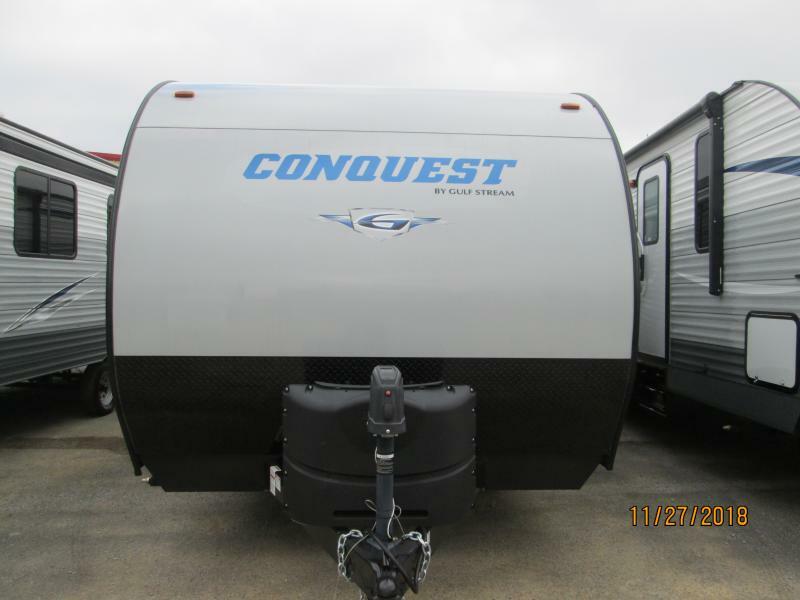 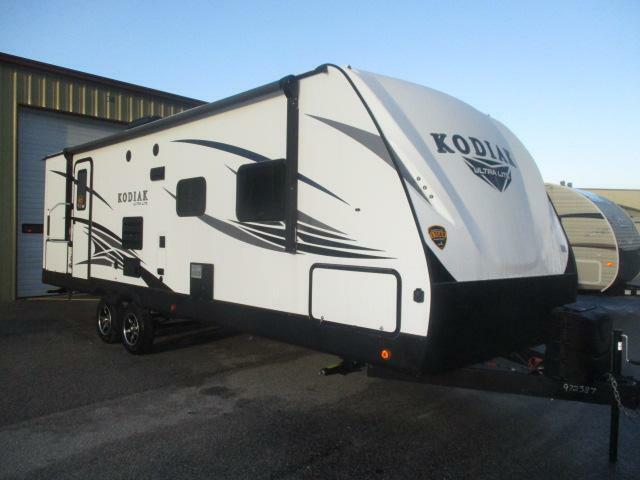 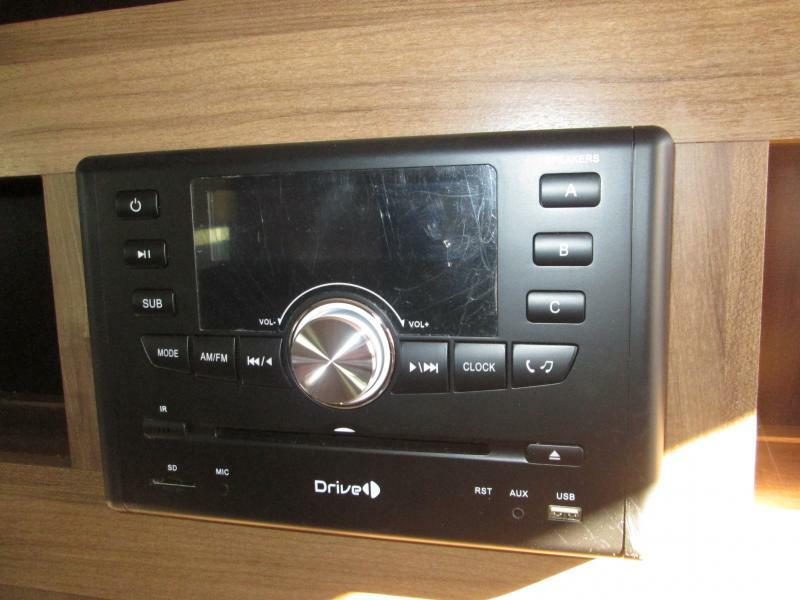 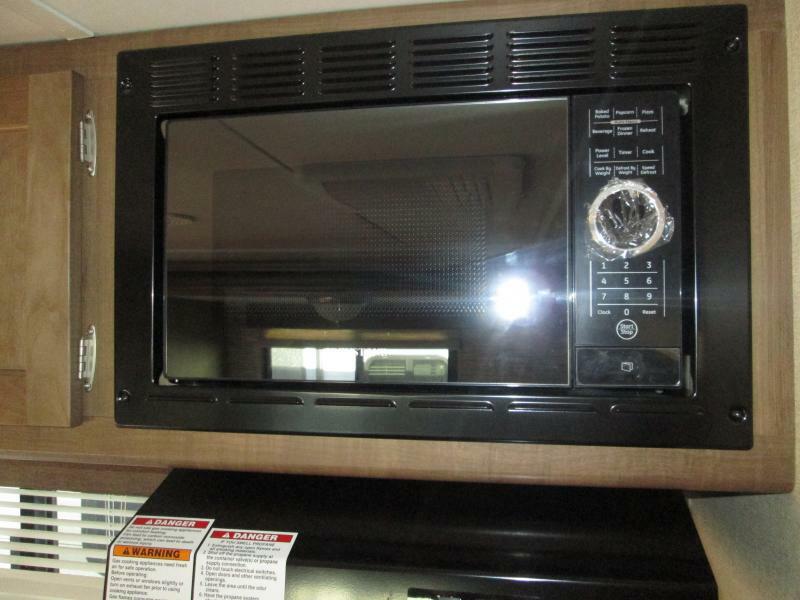 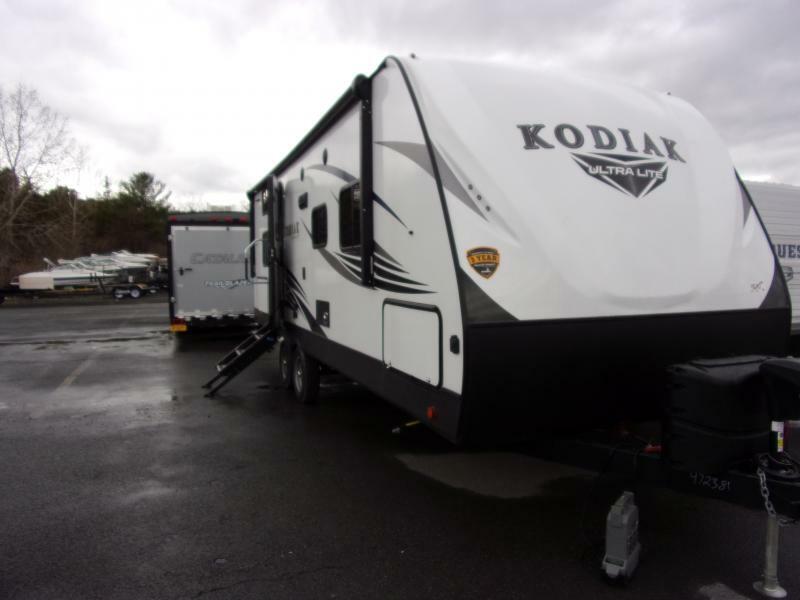 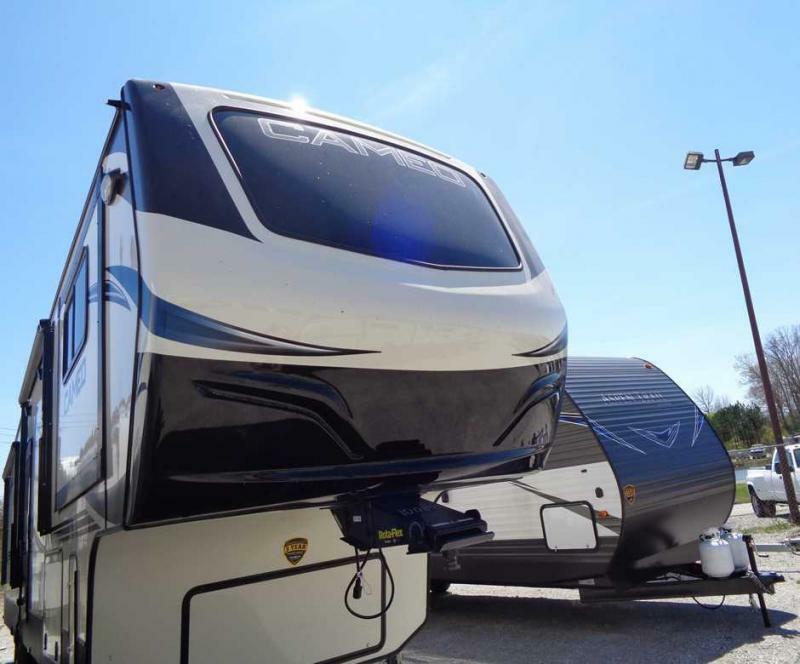 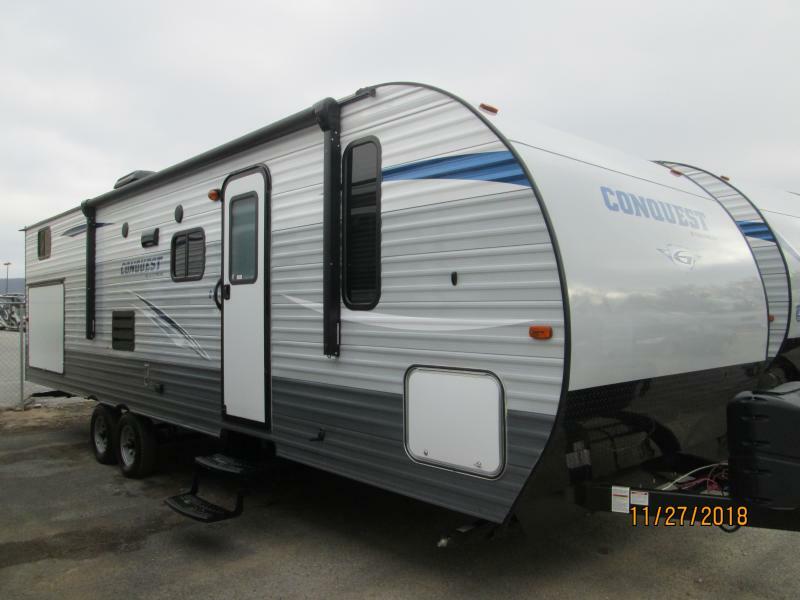 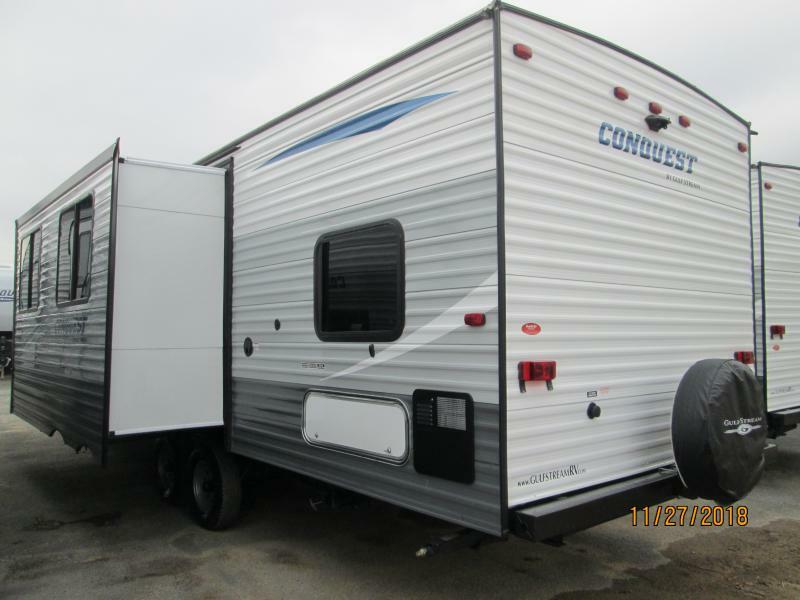 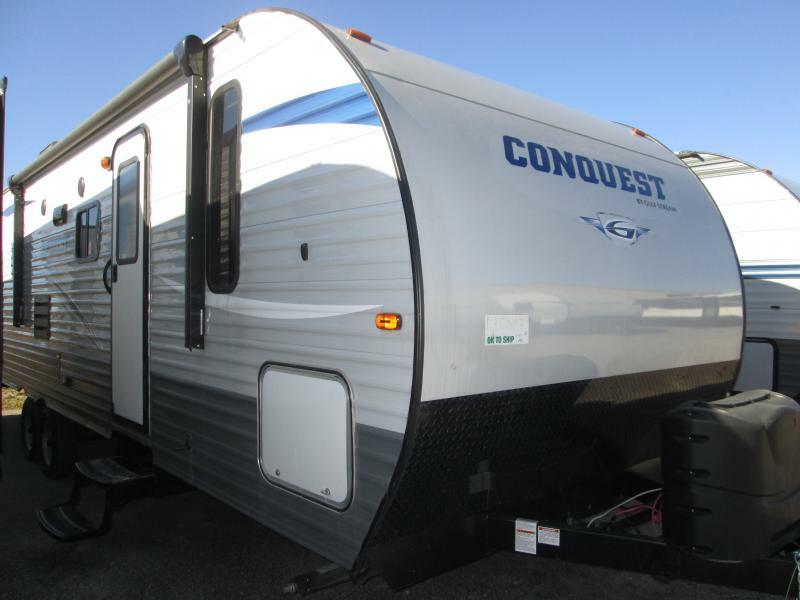 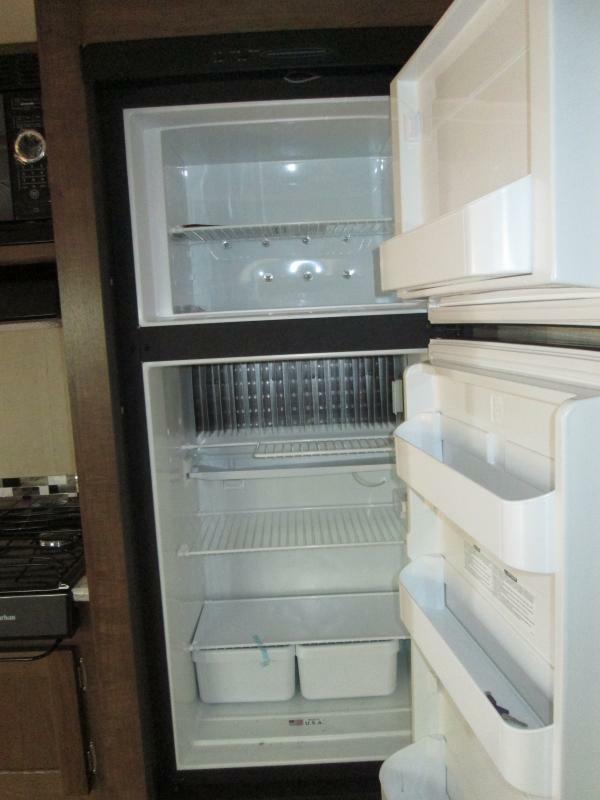 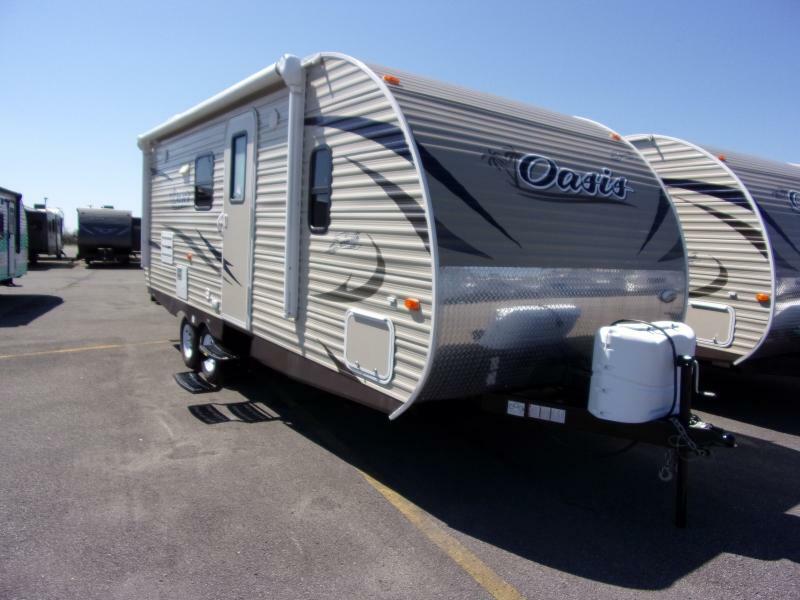 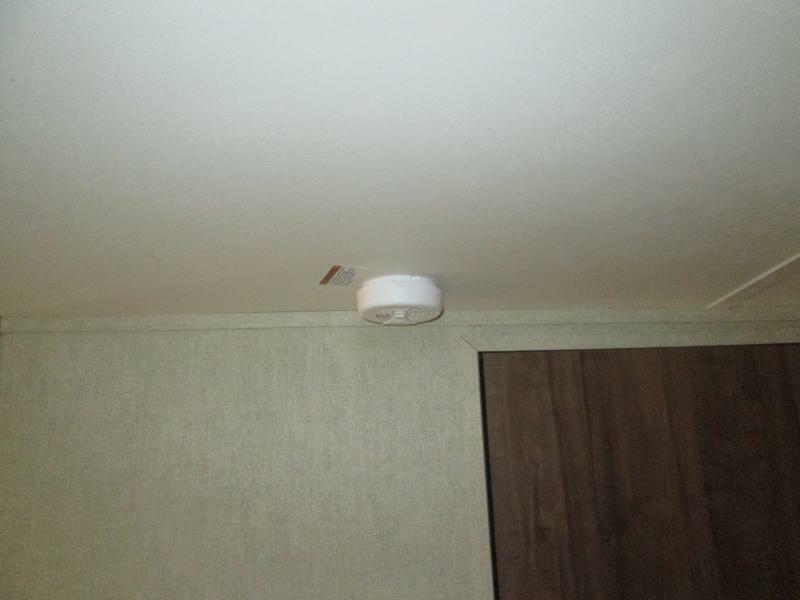 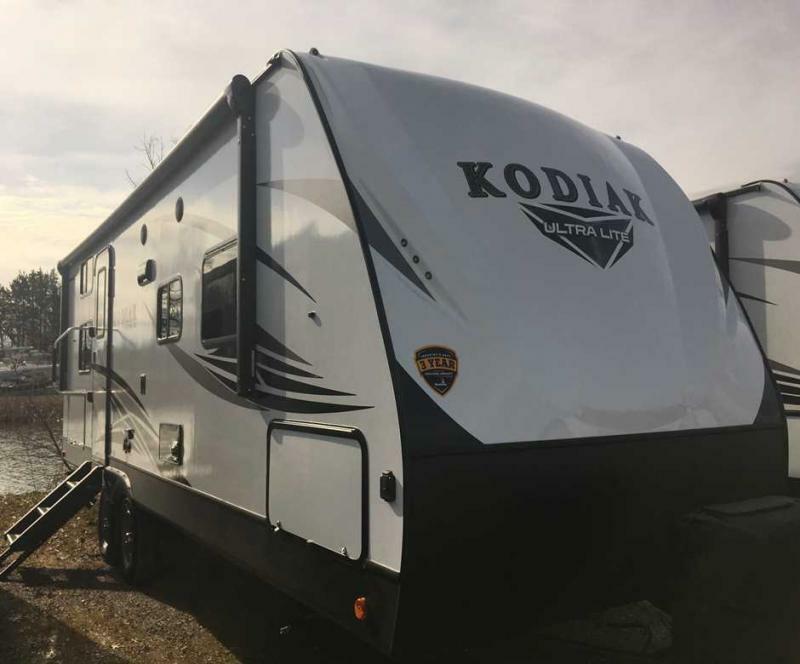 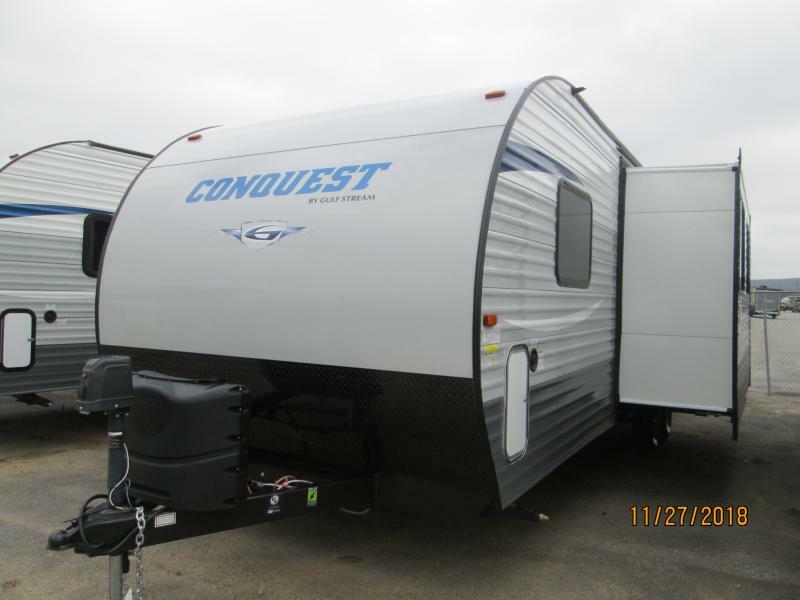 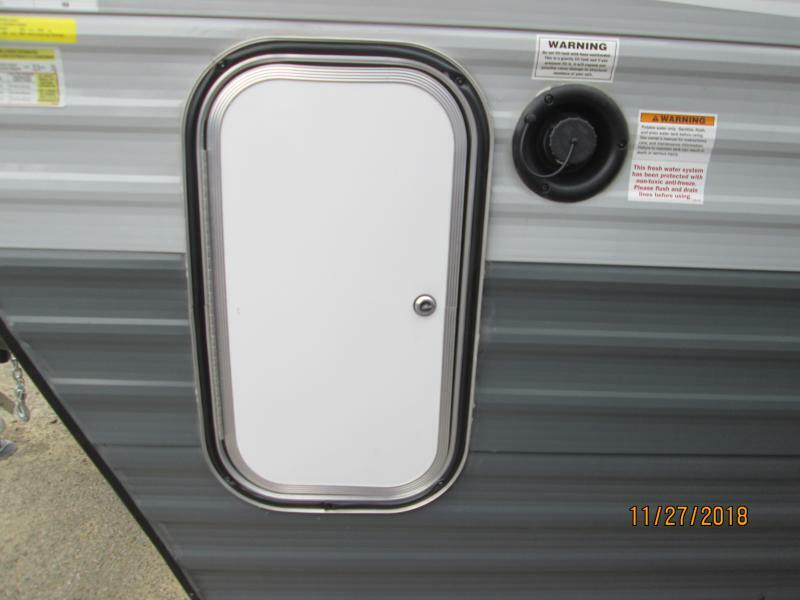 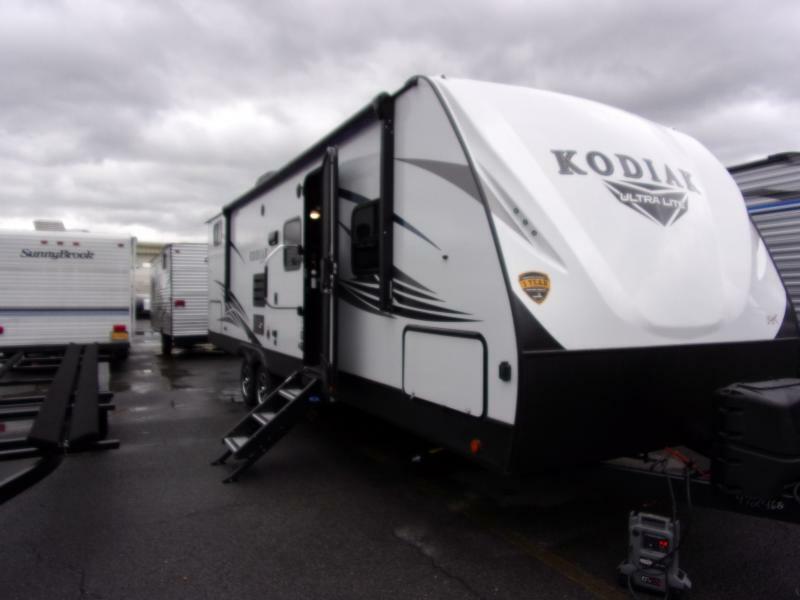 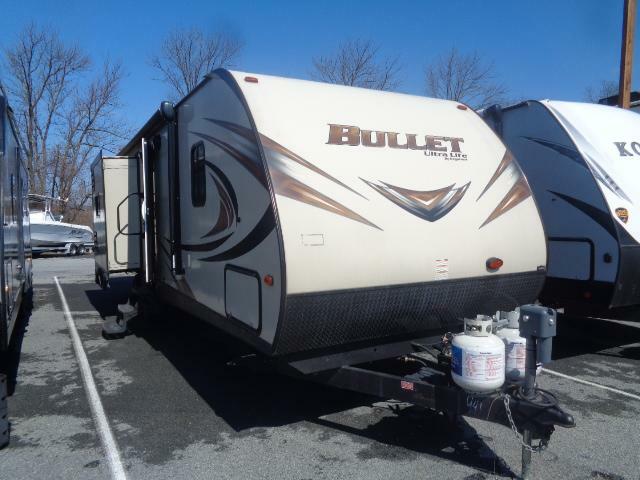 Take a look at this 2019 Conquest 279BH. 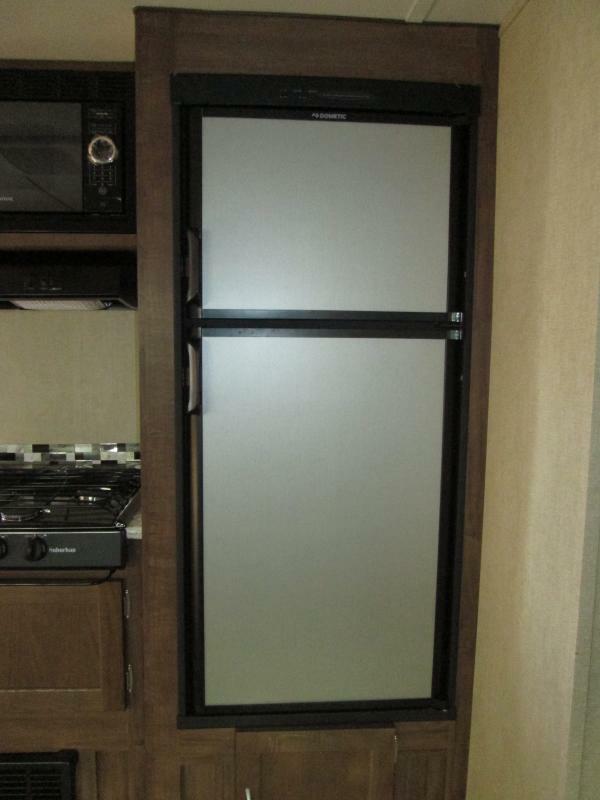 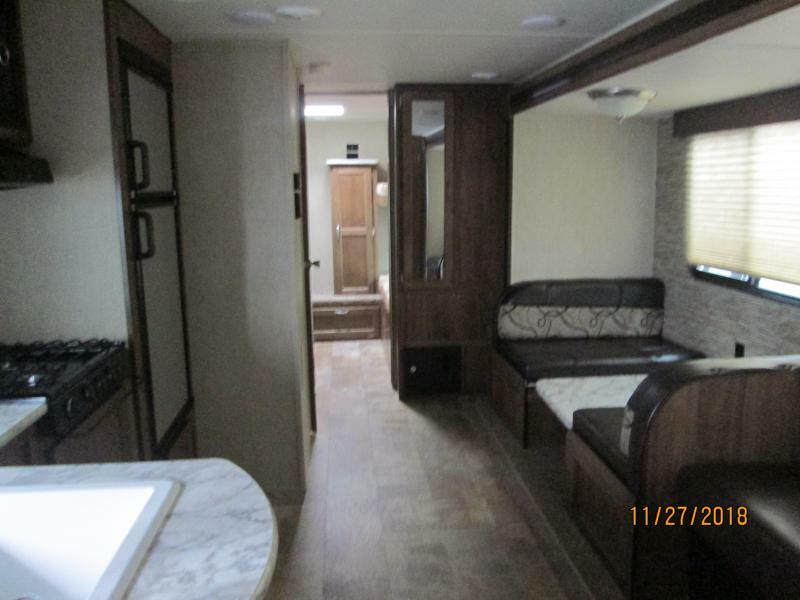 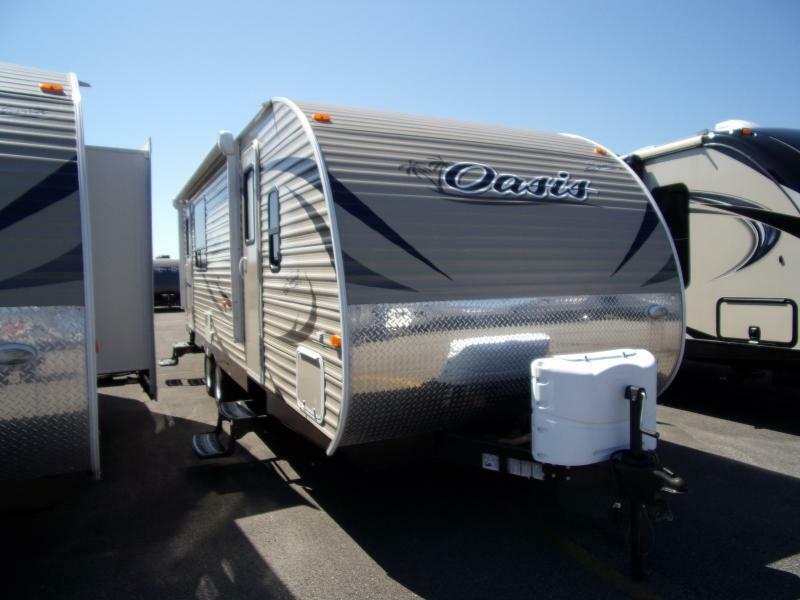 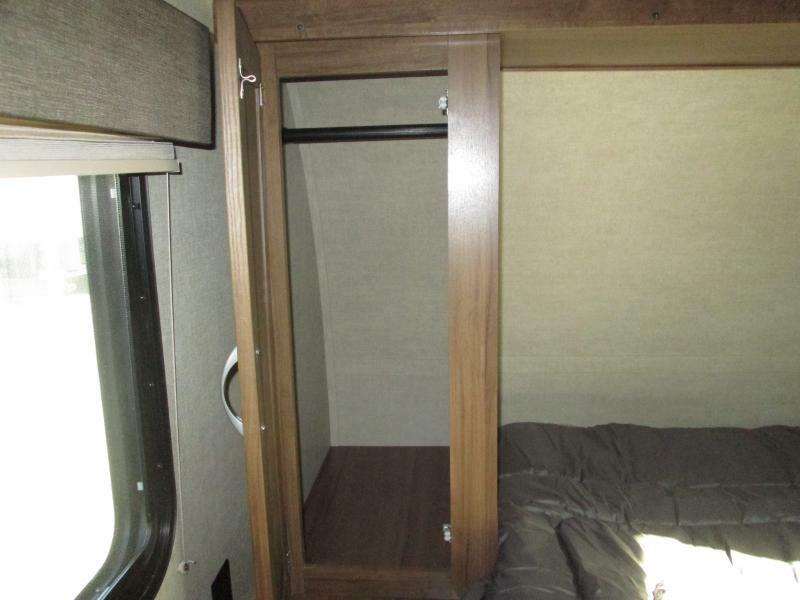 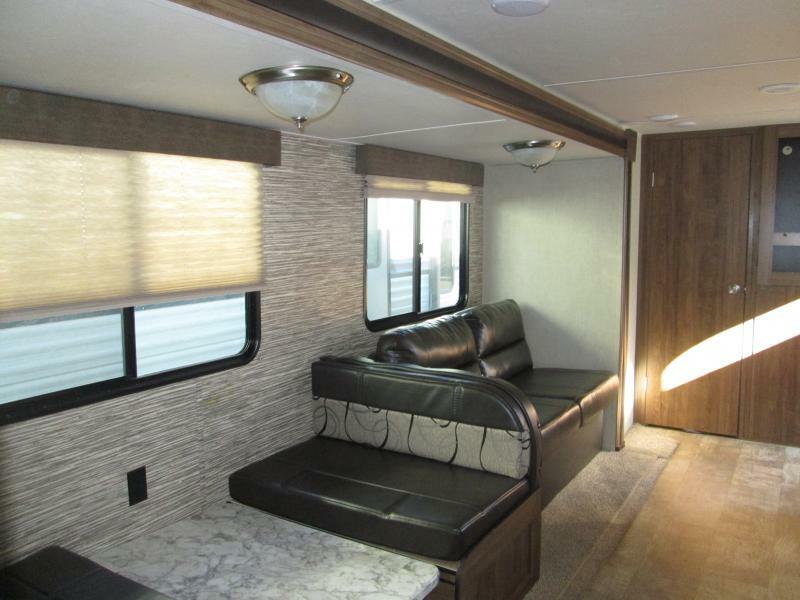 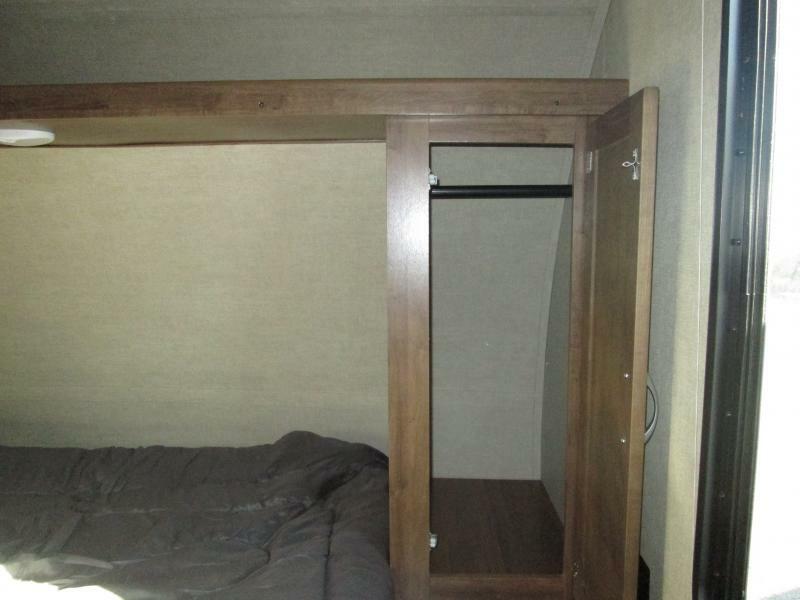 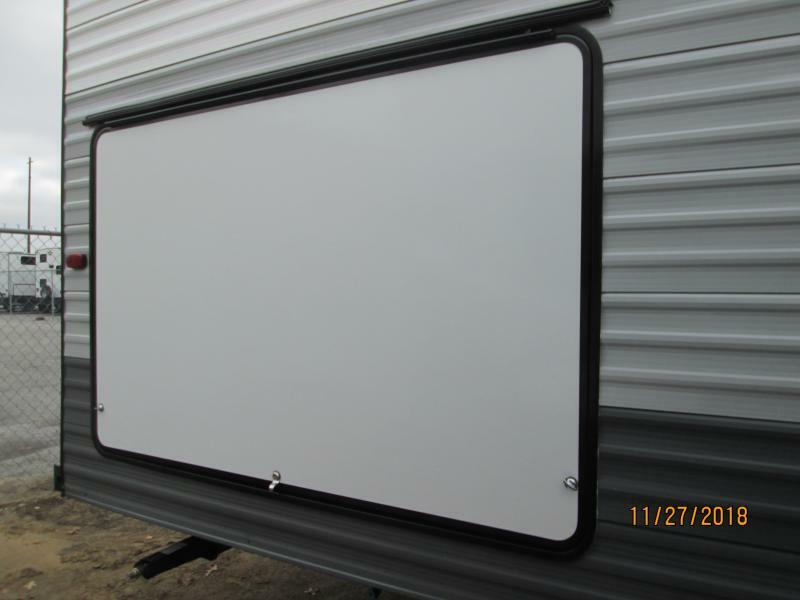 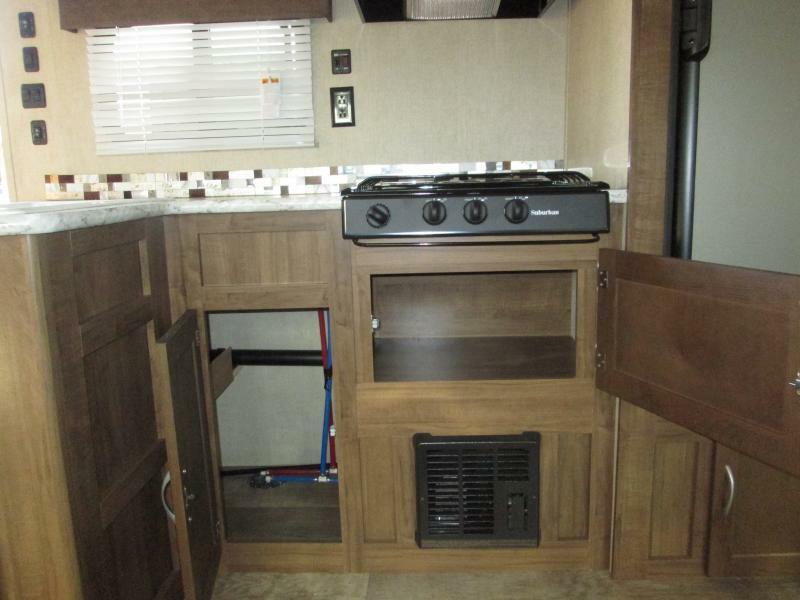 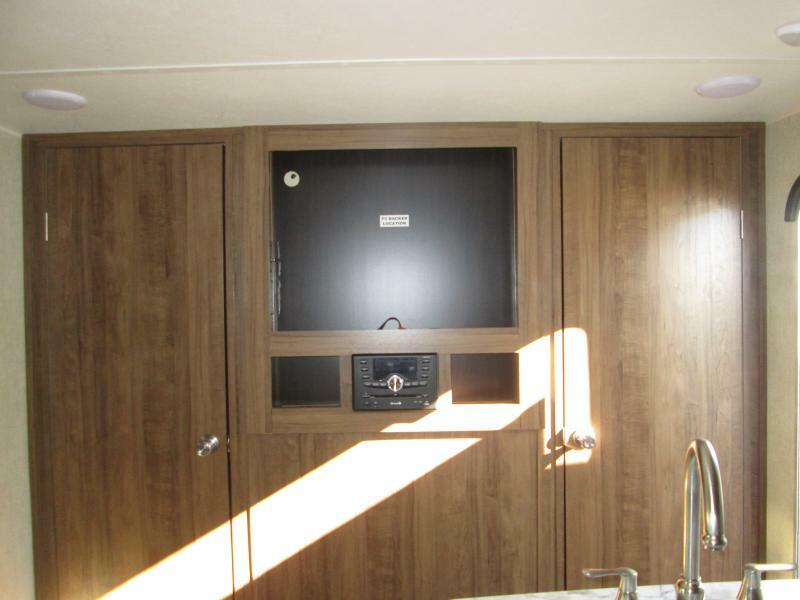 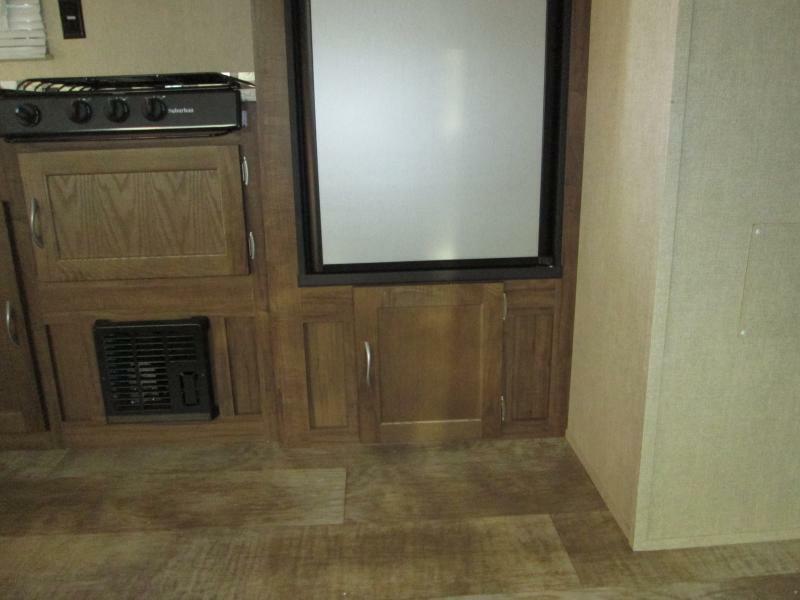 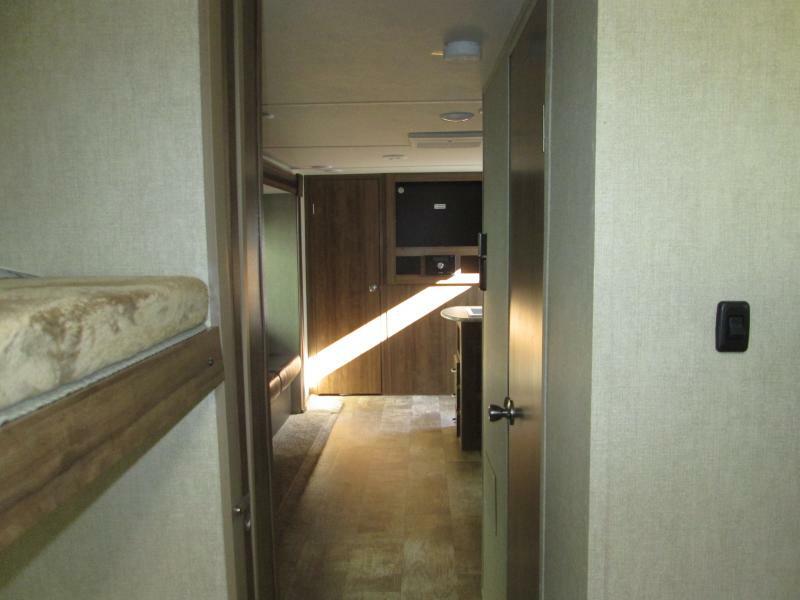 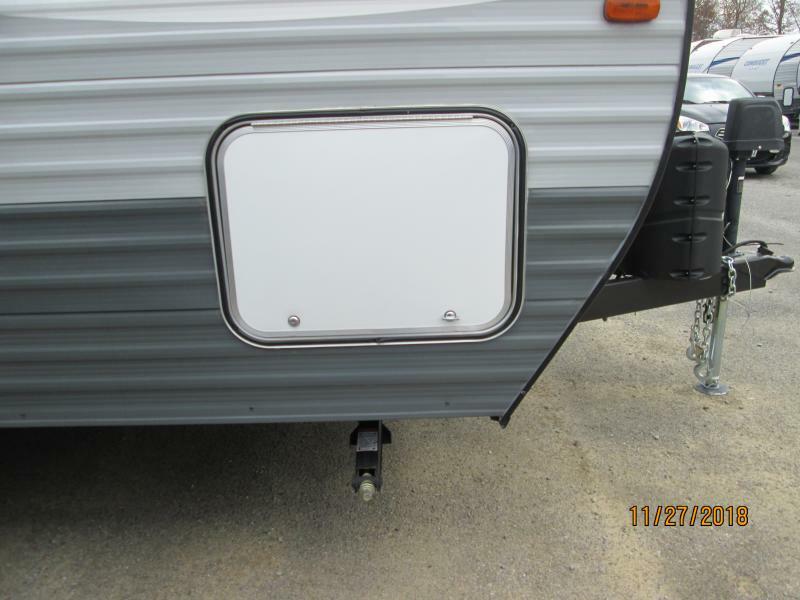 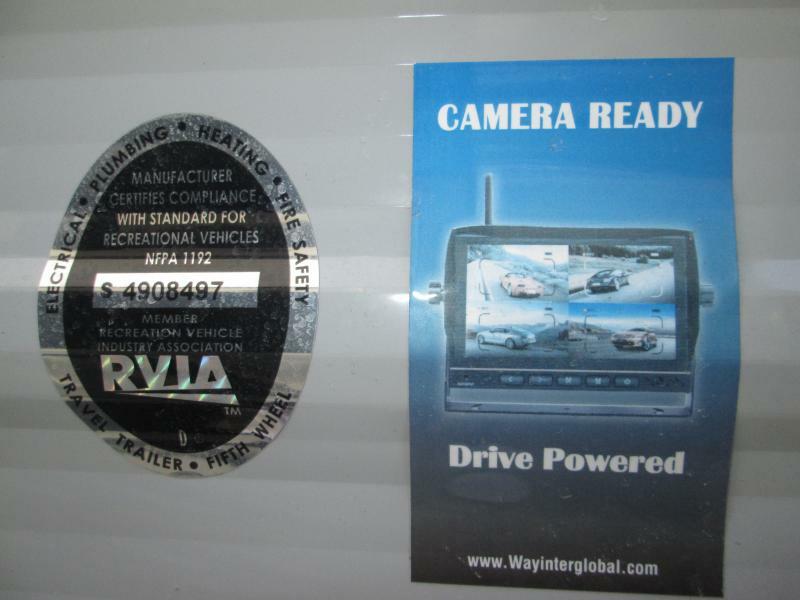 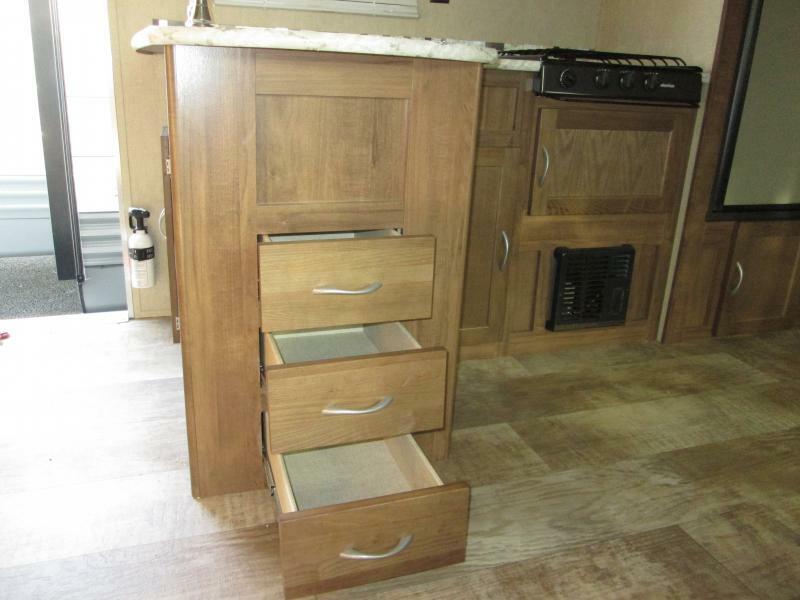 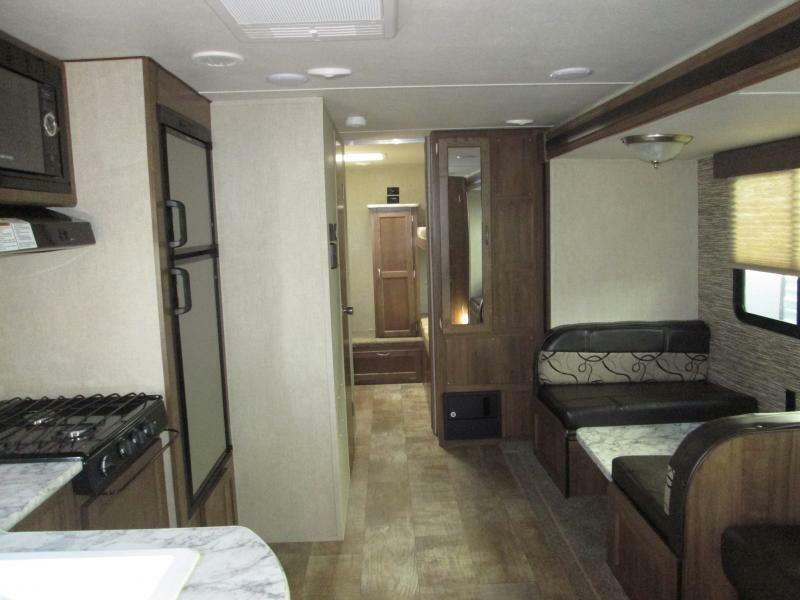 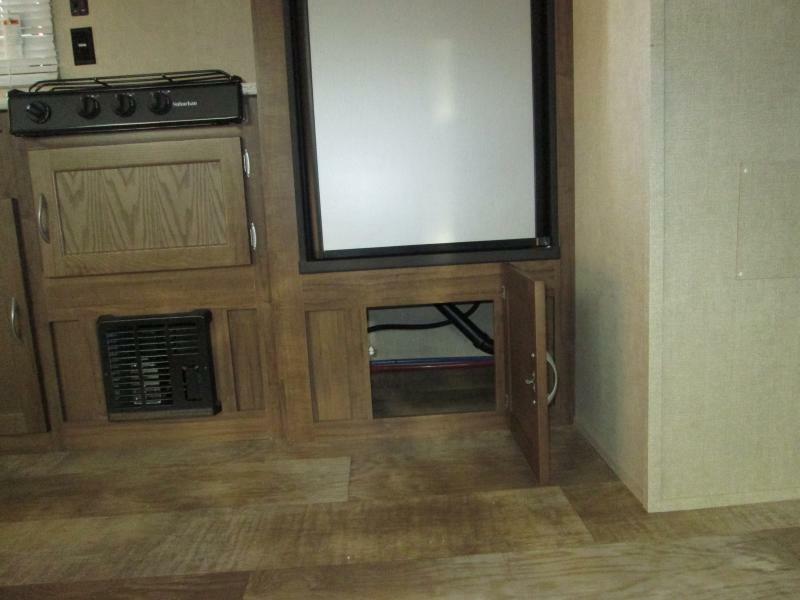 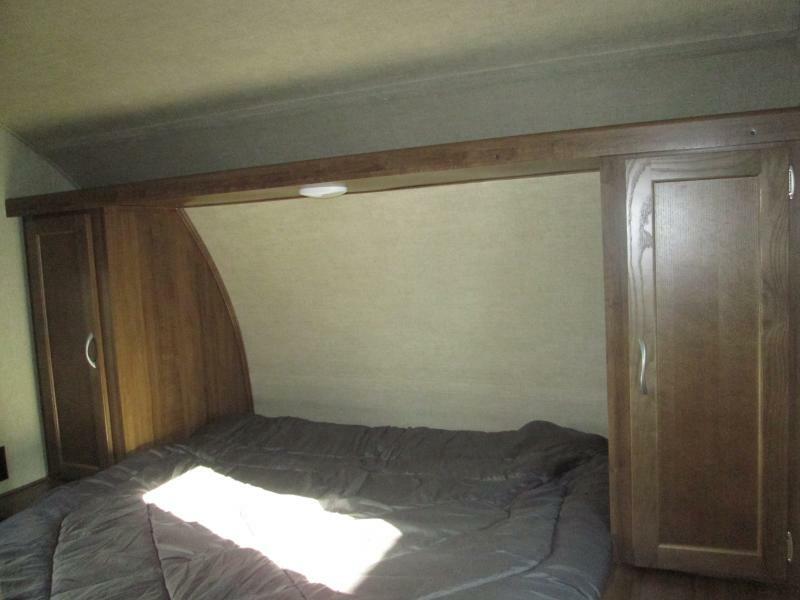 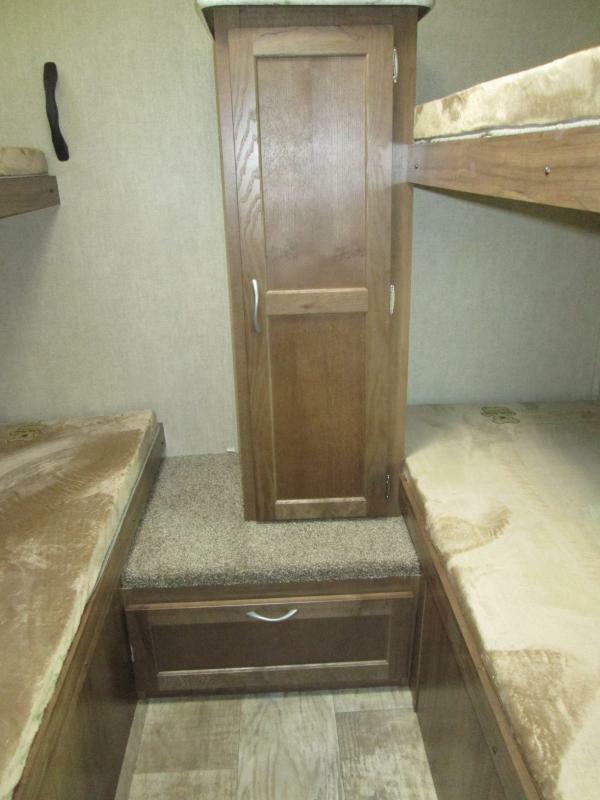 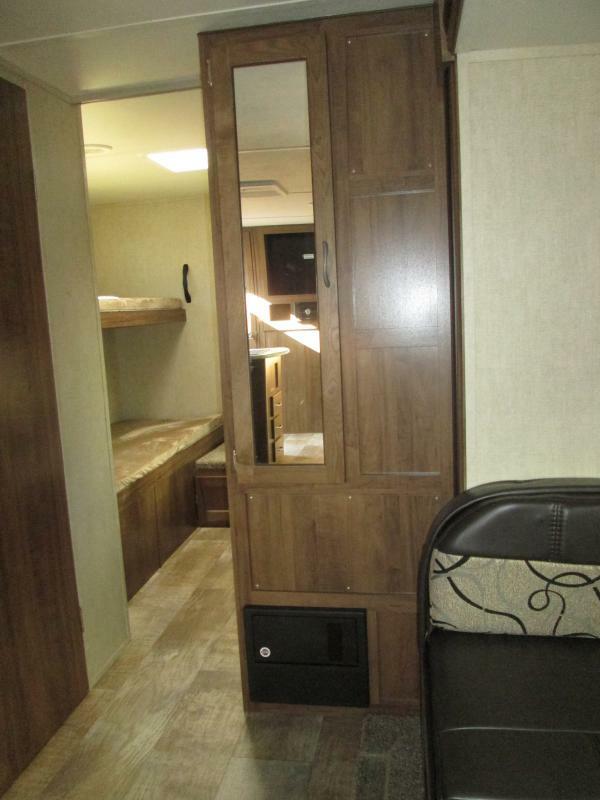 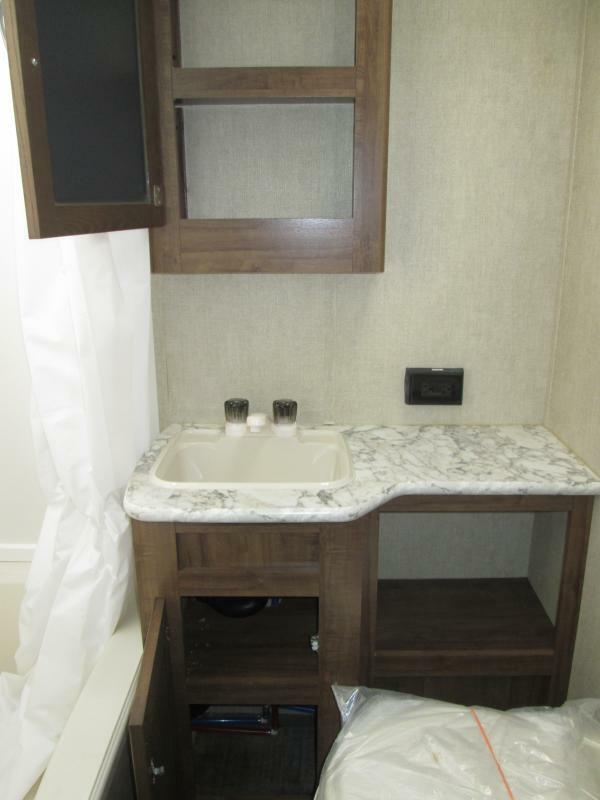 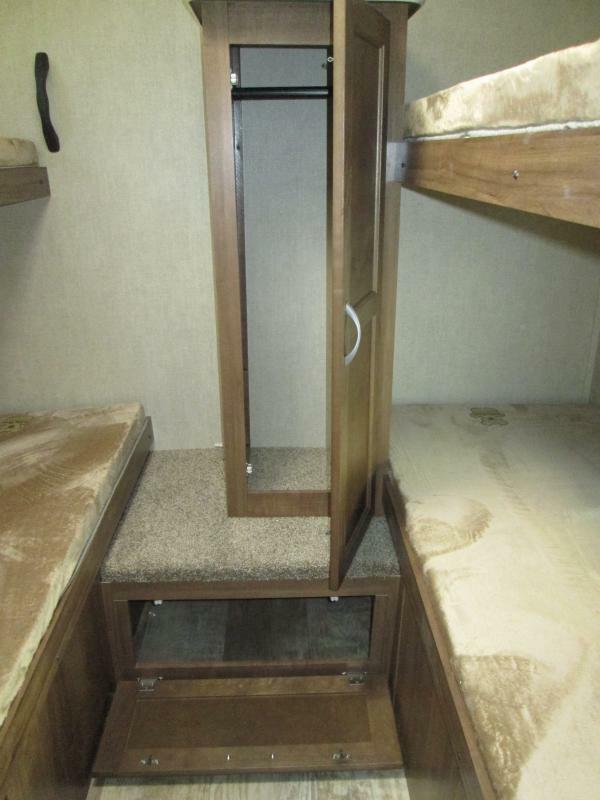 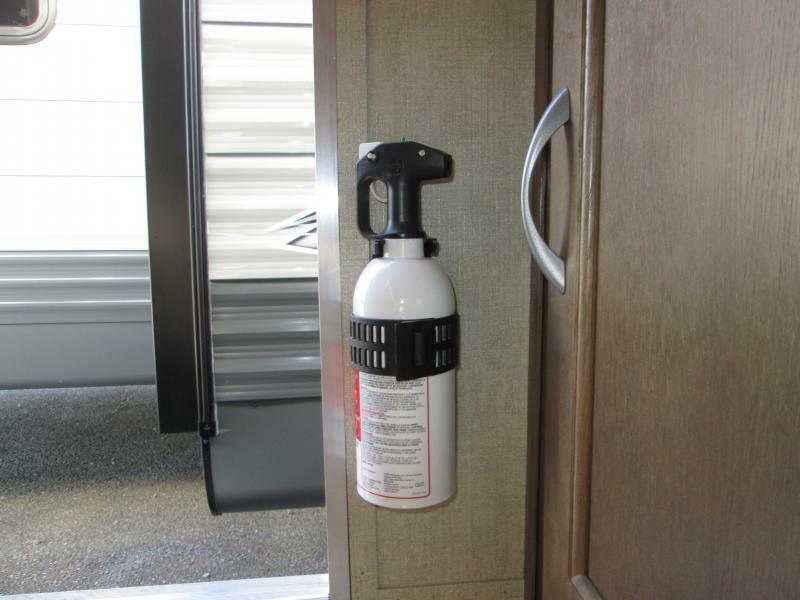 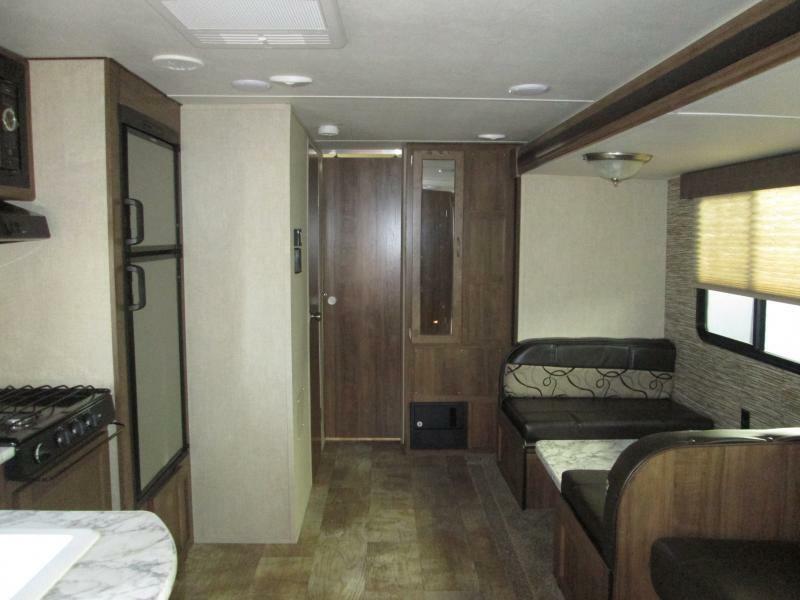 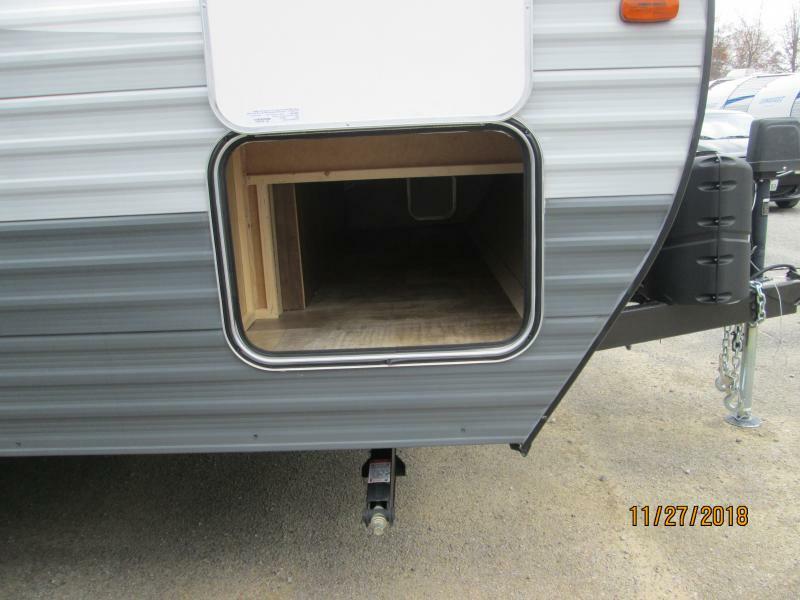 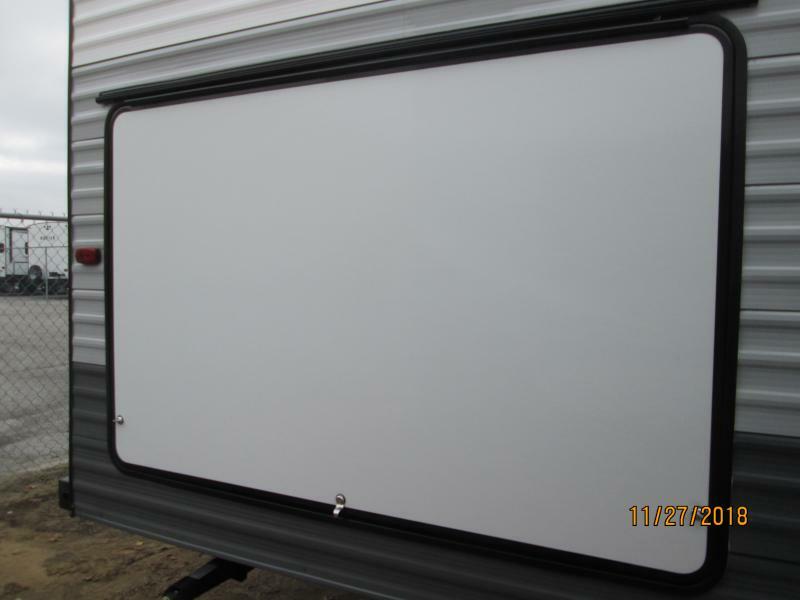 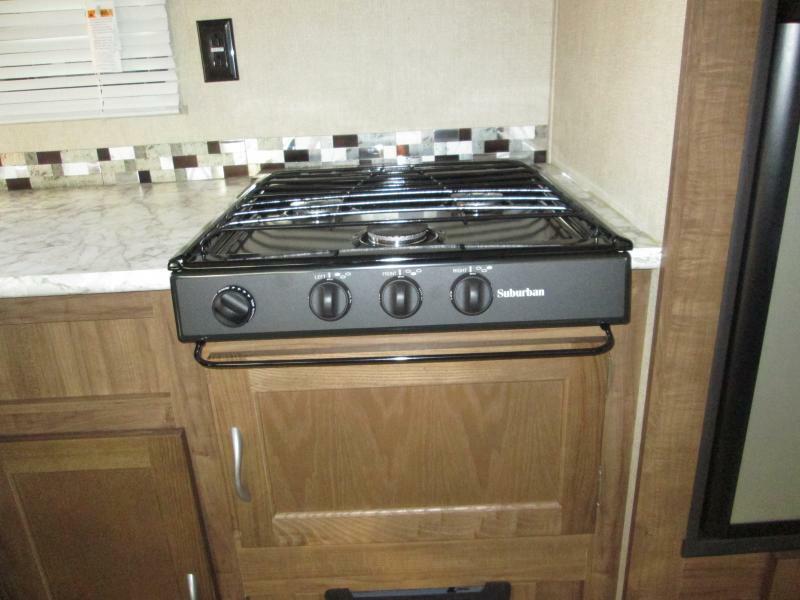 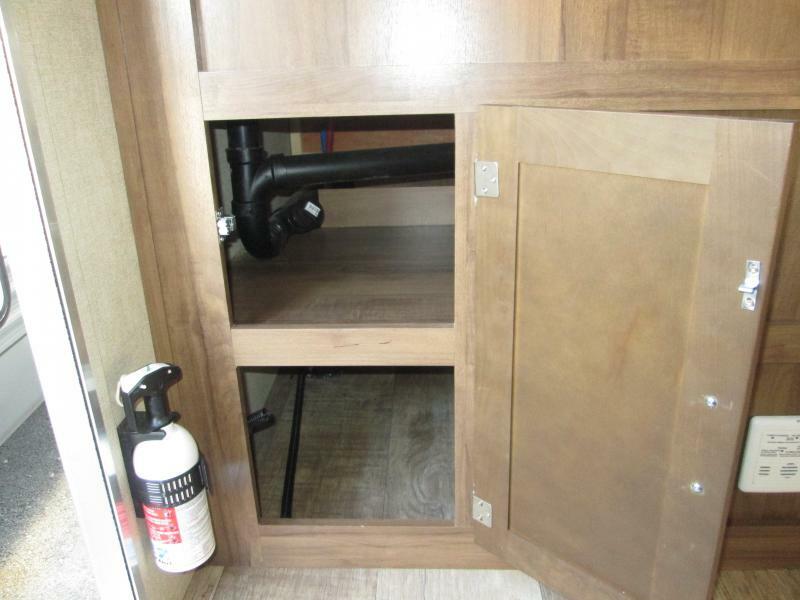 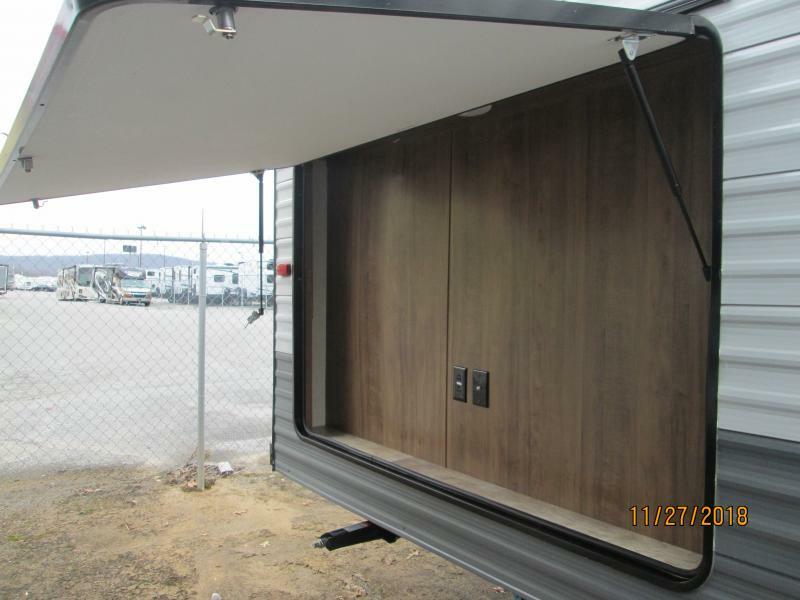 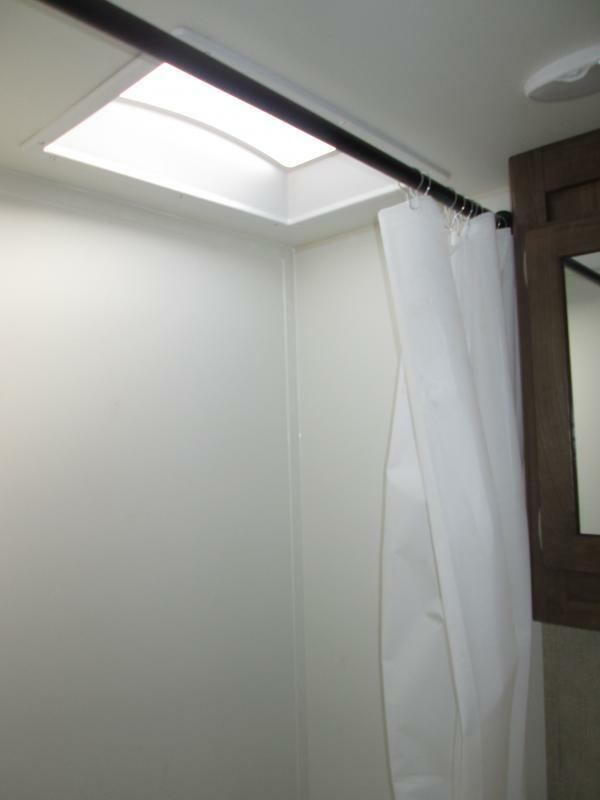 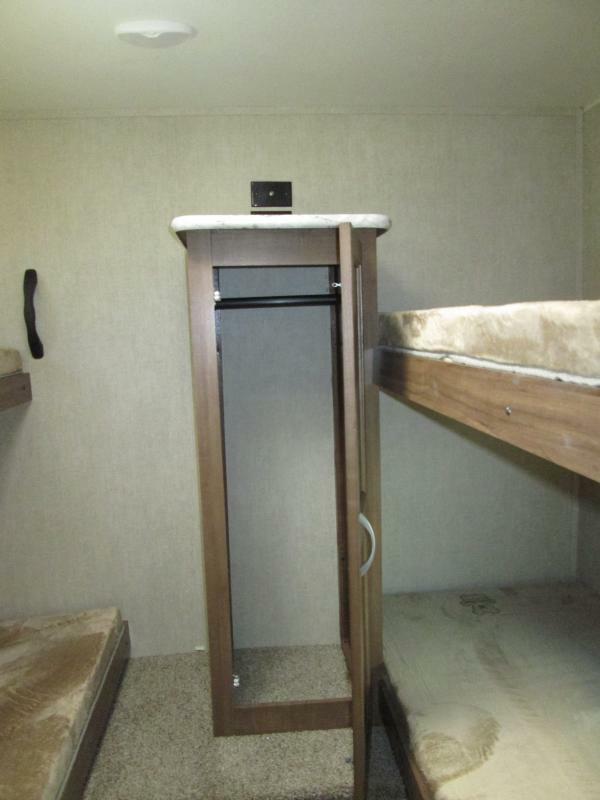 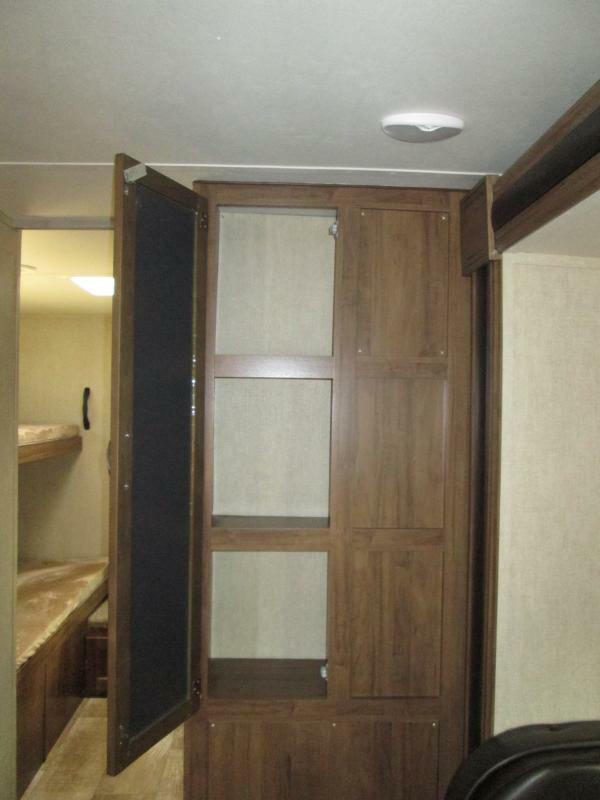 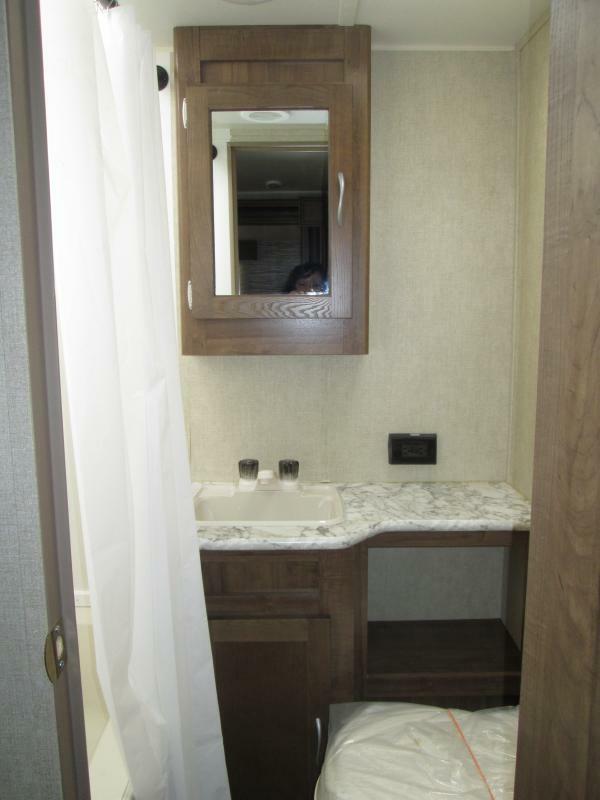 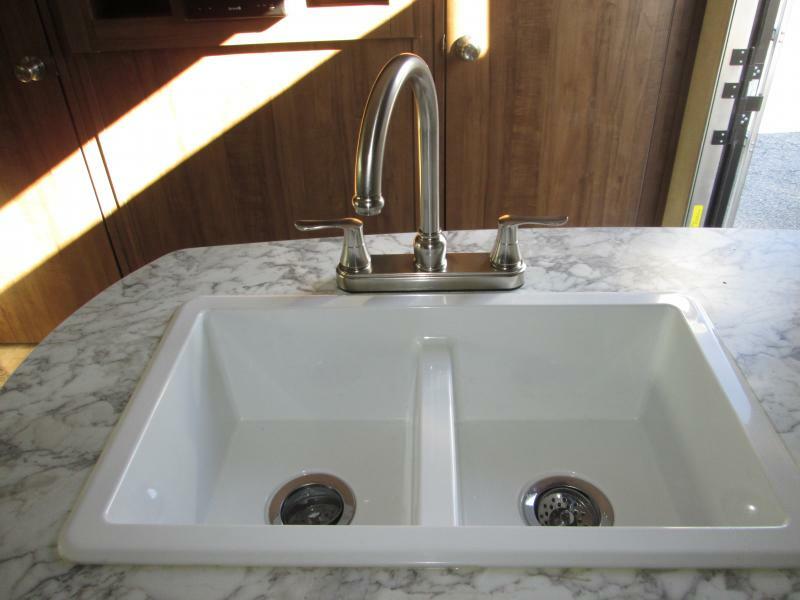 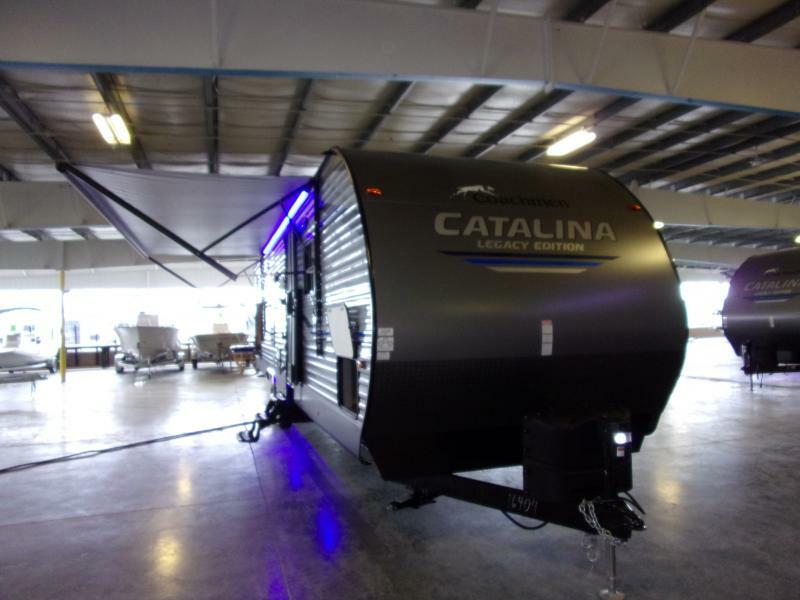 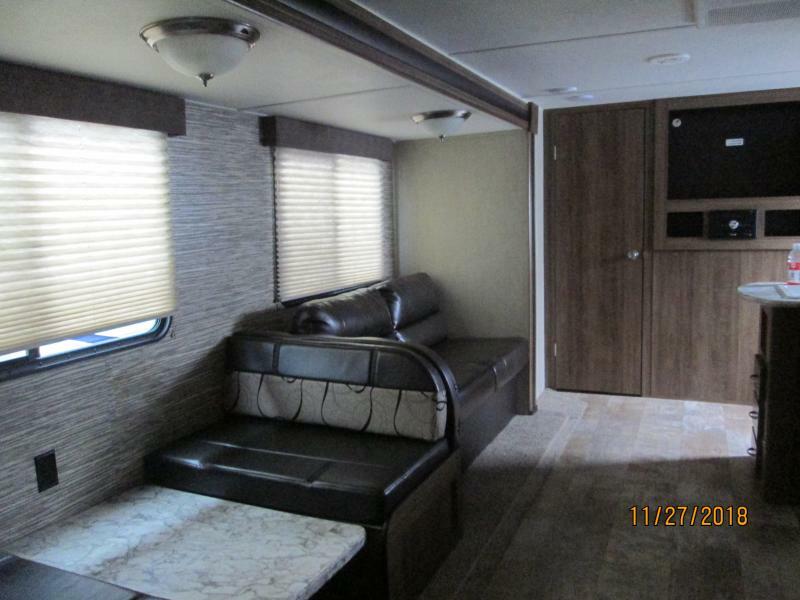 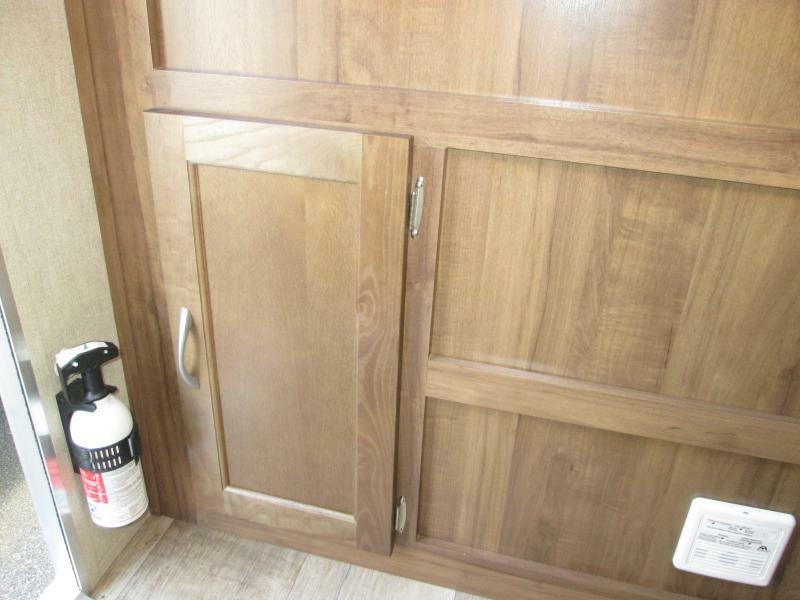 This travel trailer has all you need for a family get a way. 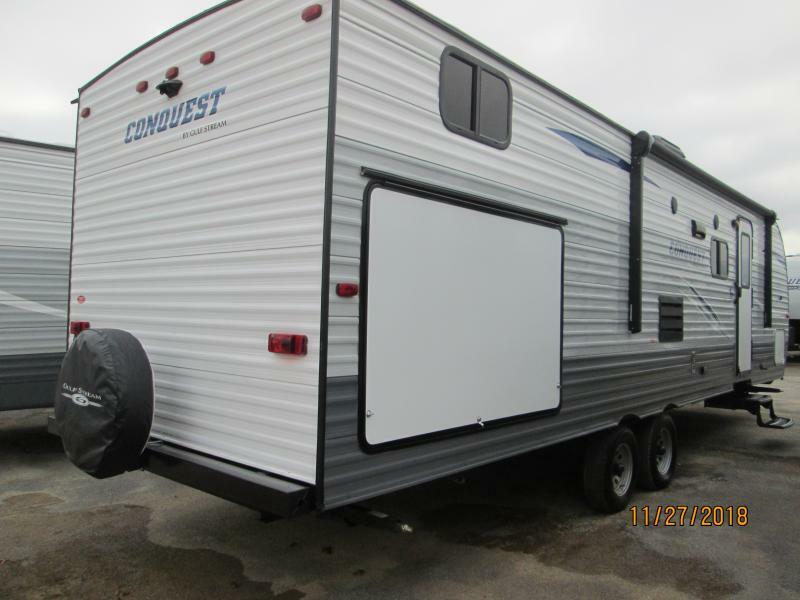 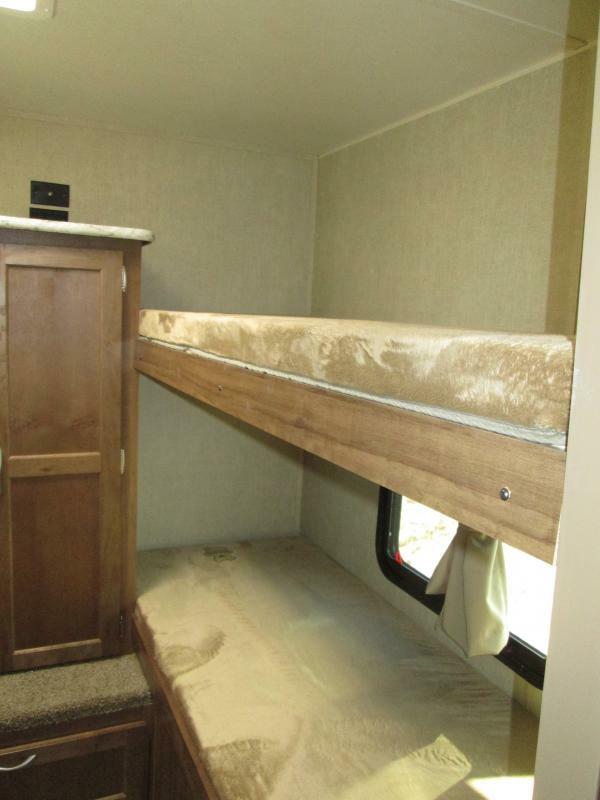 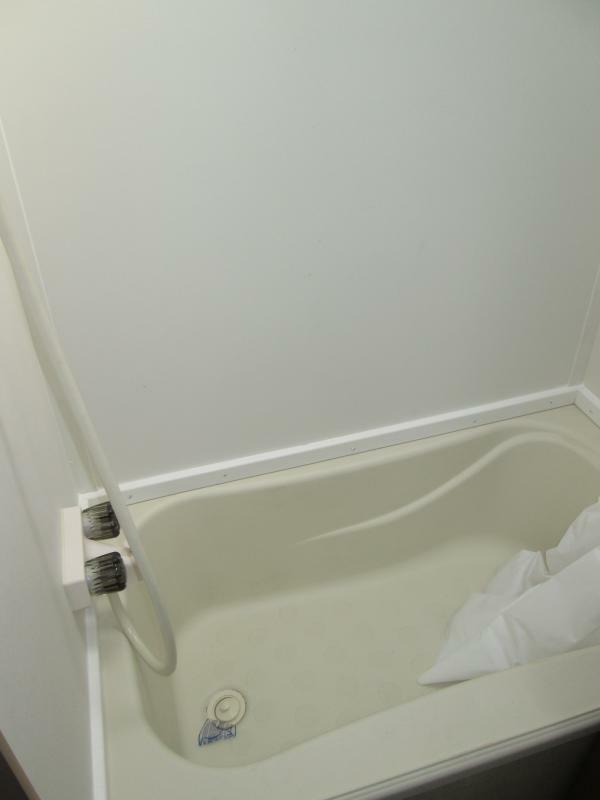 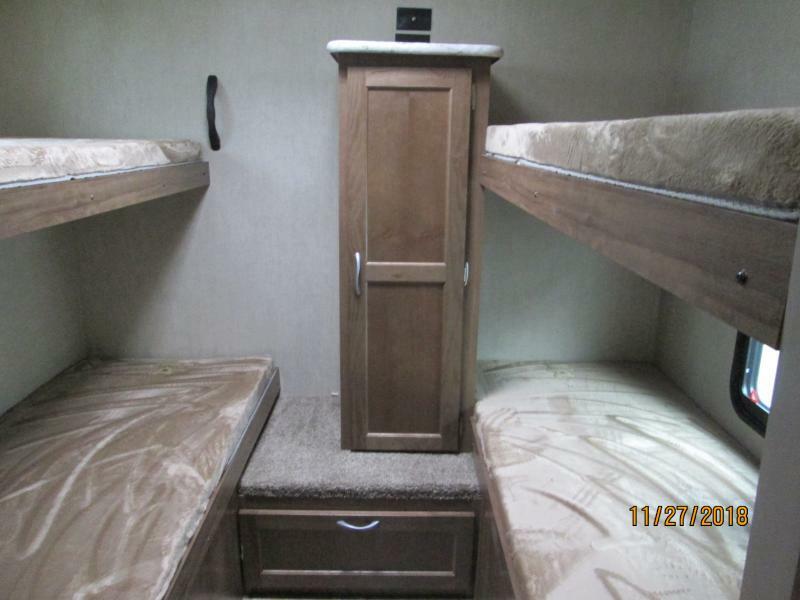 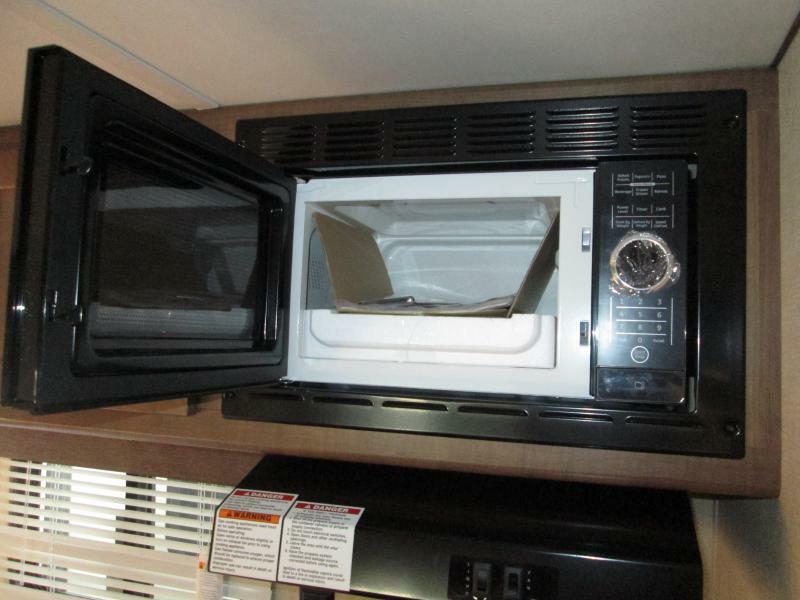 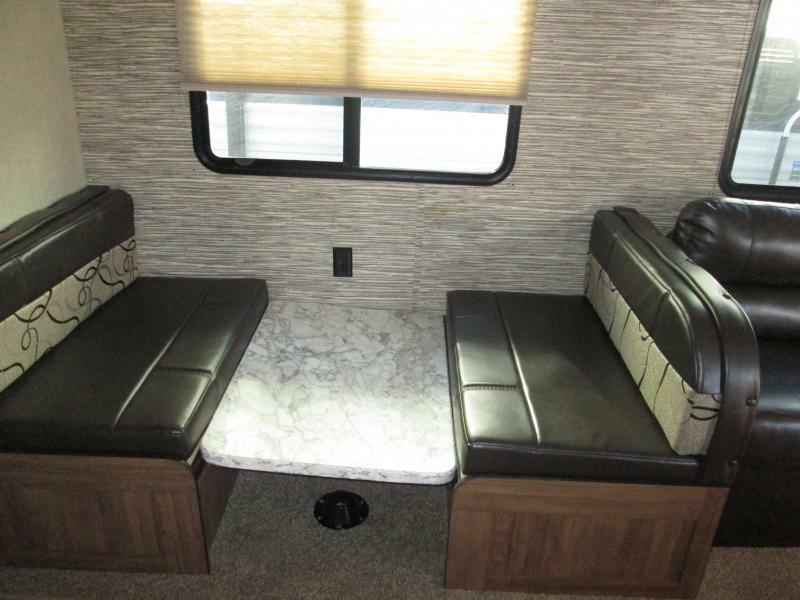 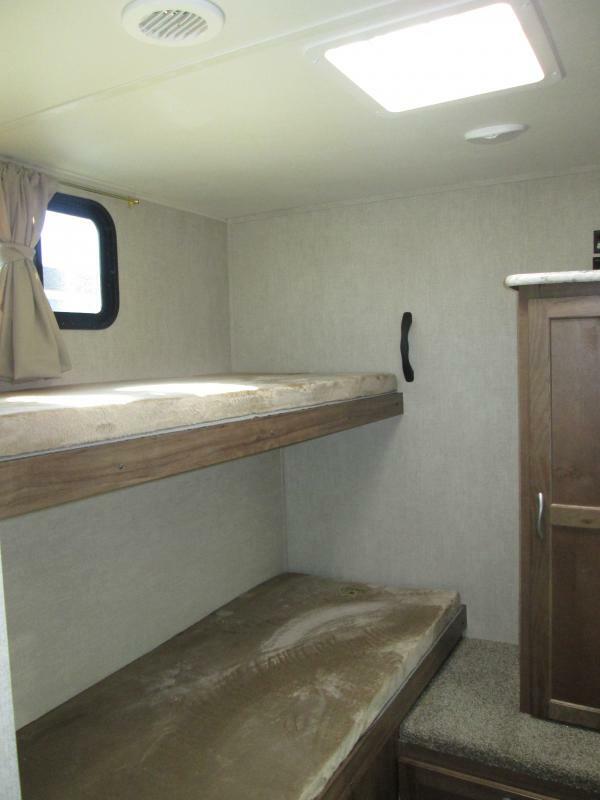 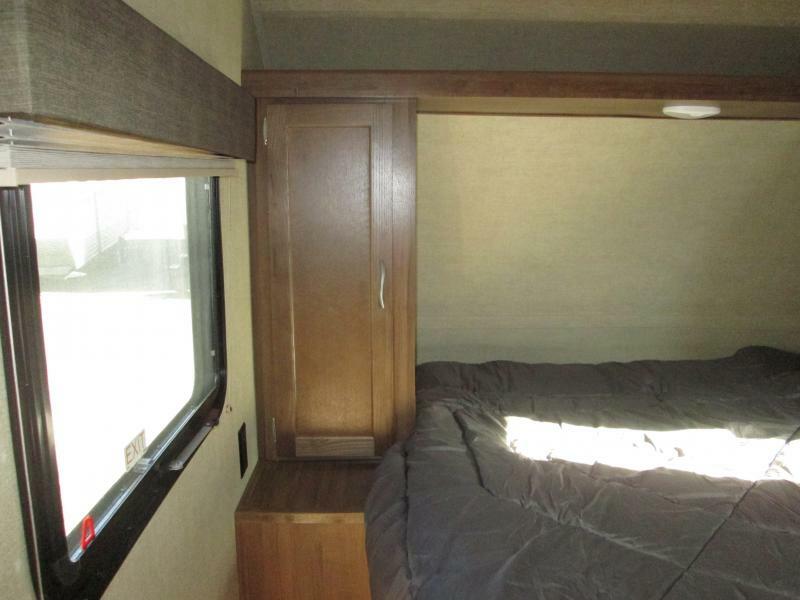 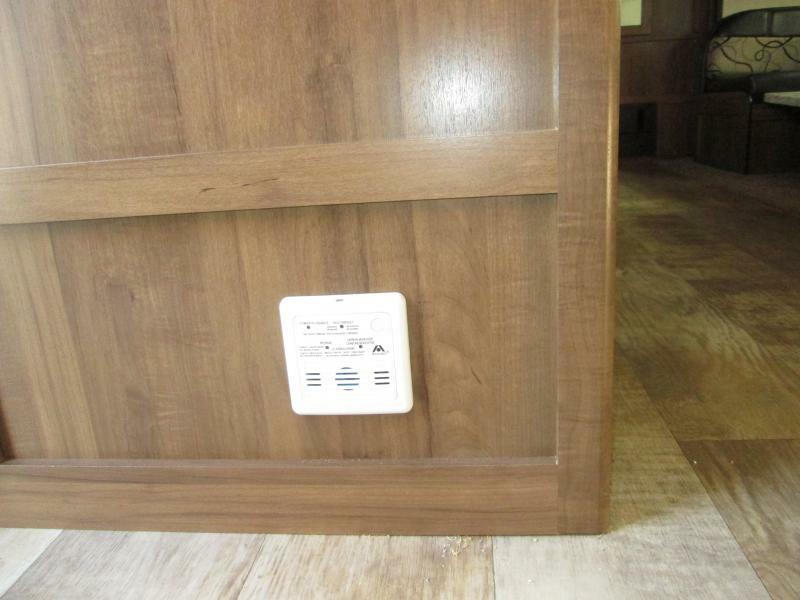 Features include outside entertainment center, bluetooth stereo w/outside speakers, separate room with bunk beds for the kids, and much more! 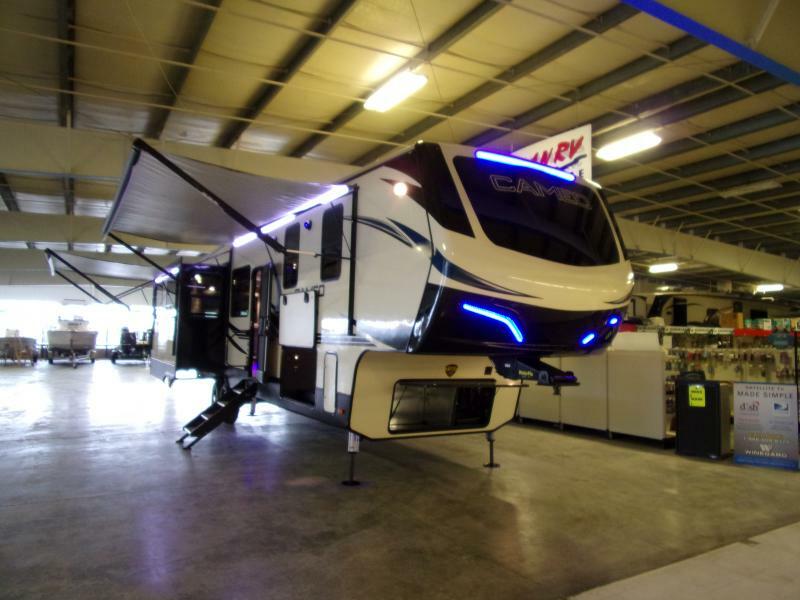 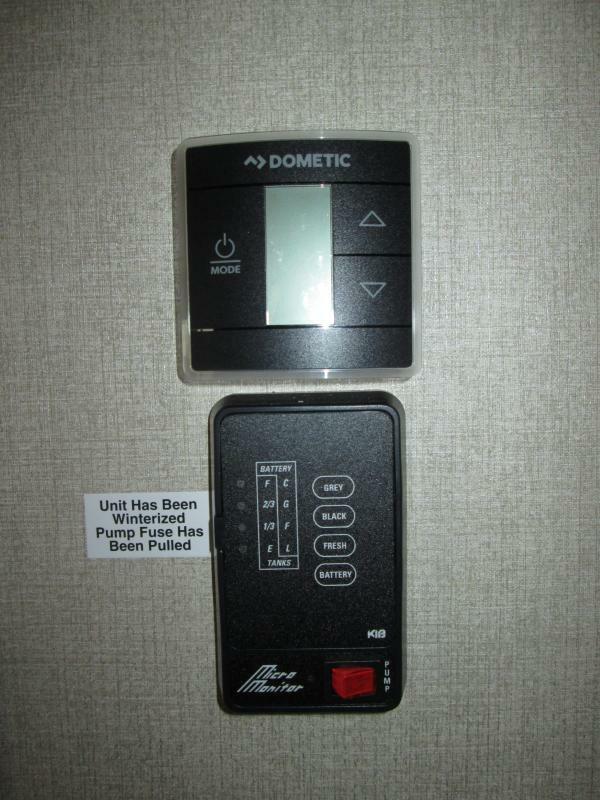 Stop in today and check it out.